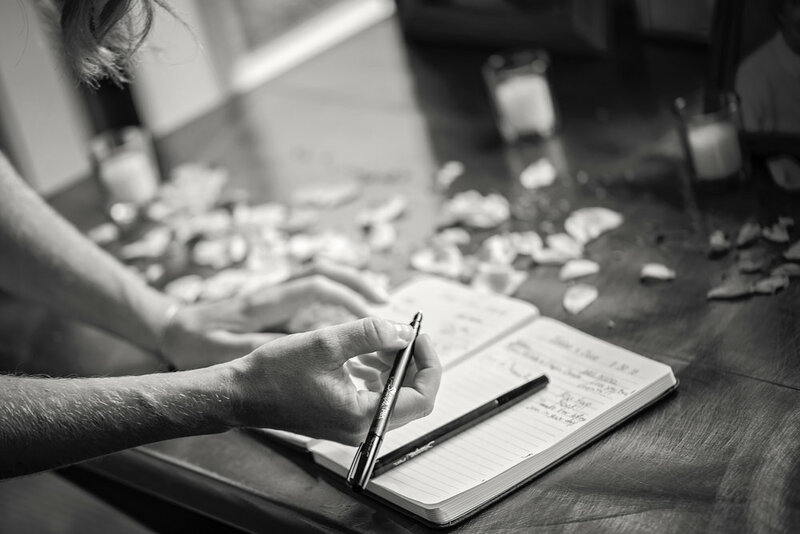 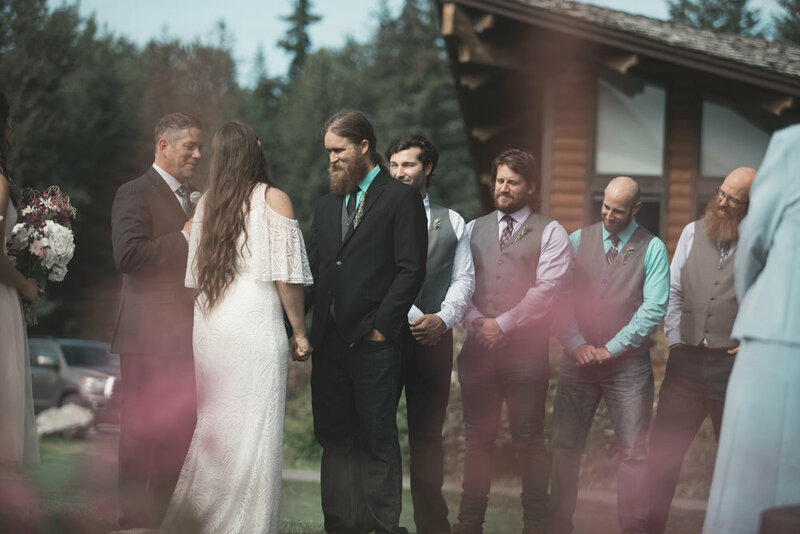 Get ready to catch some feels from Jordan and Jesse's rustic chic wedding! 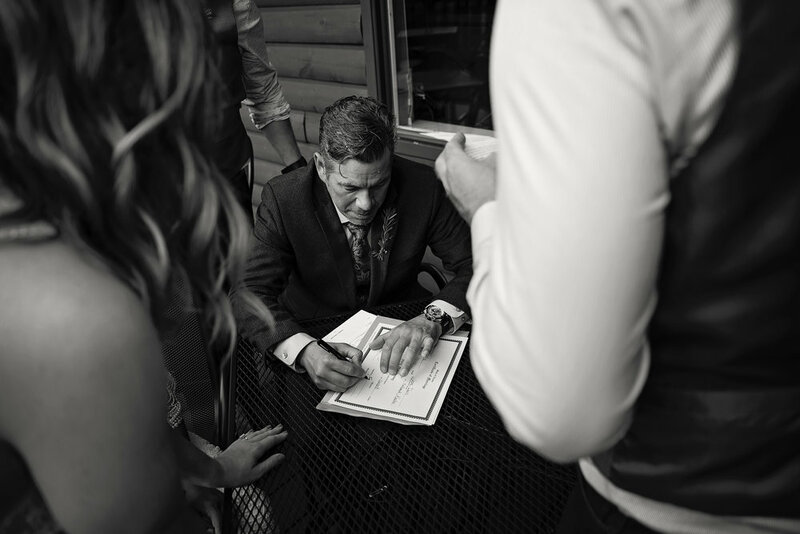 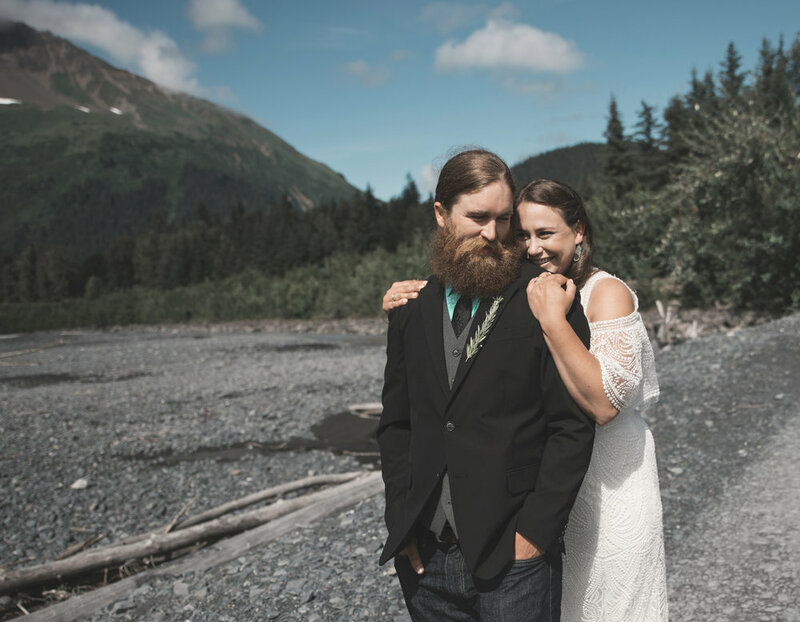 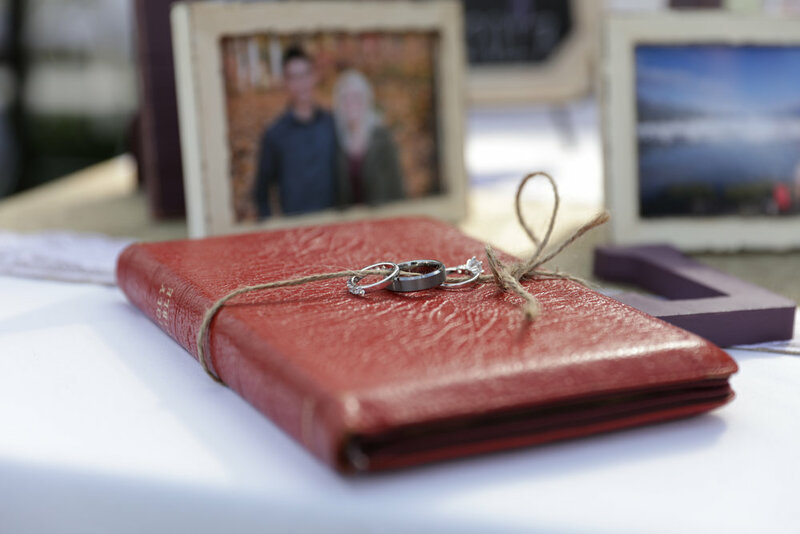 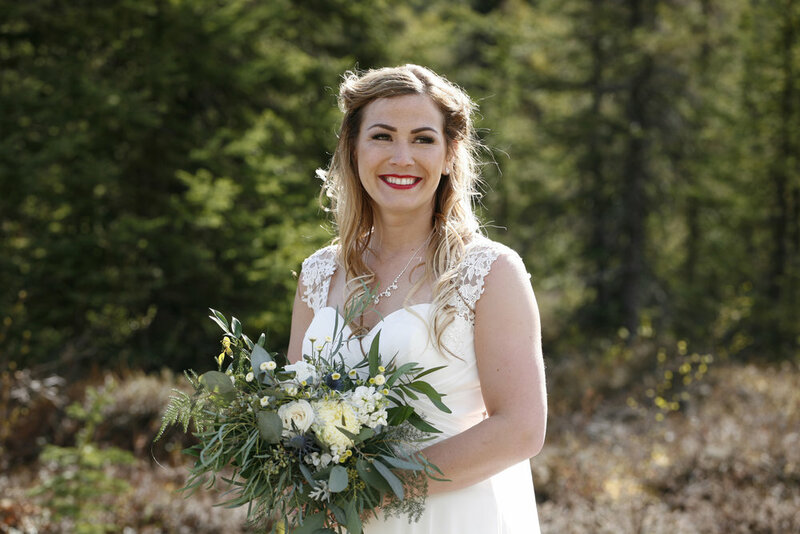 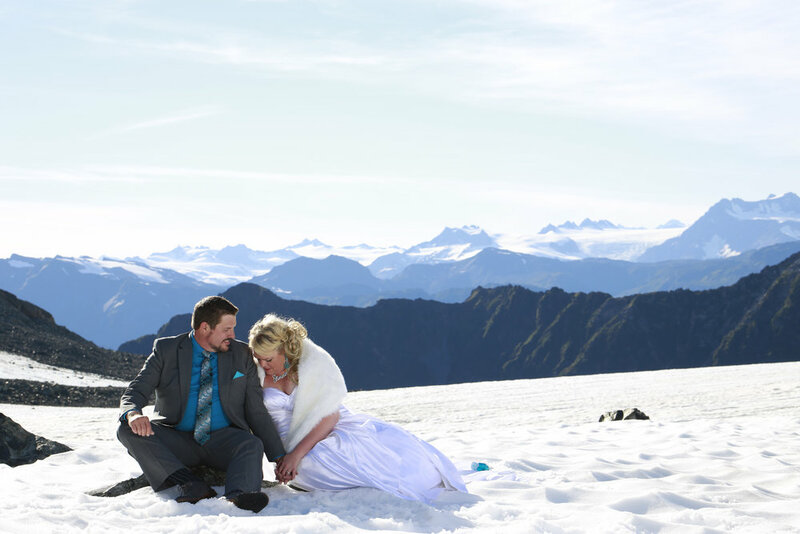 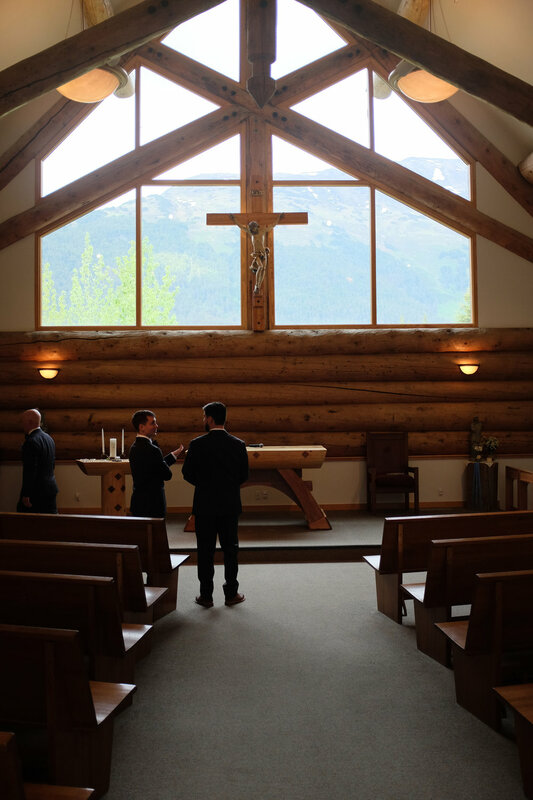 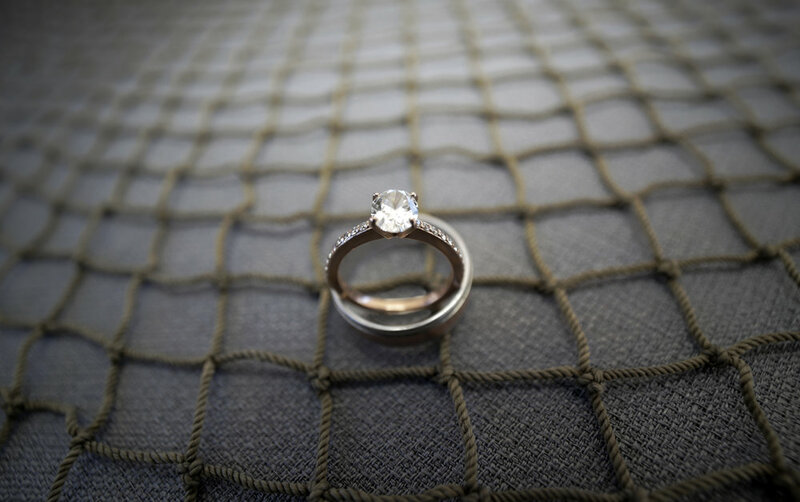 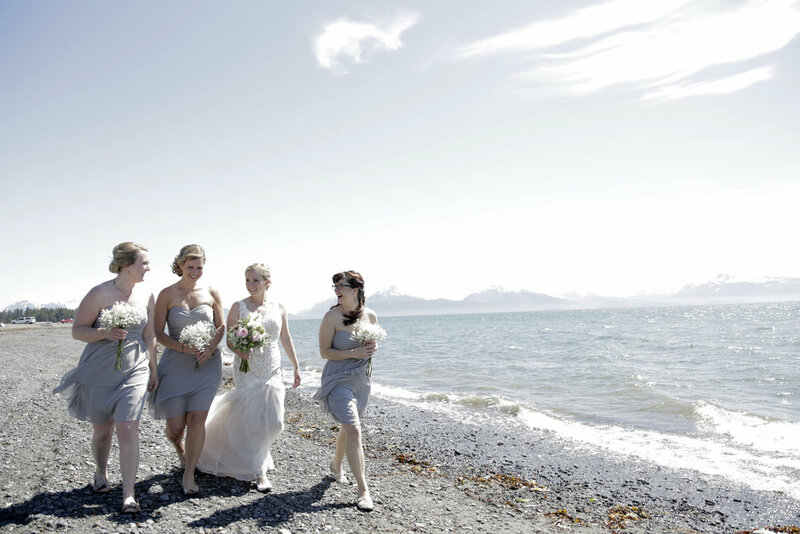 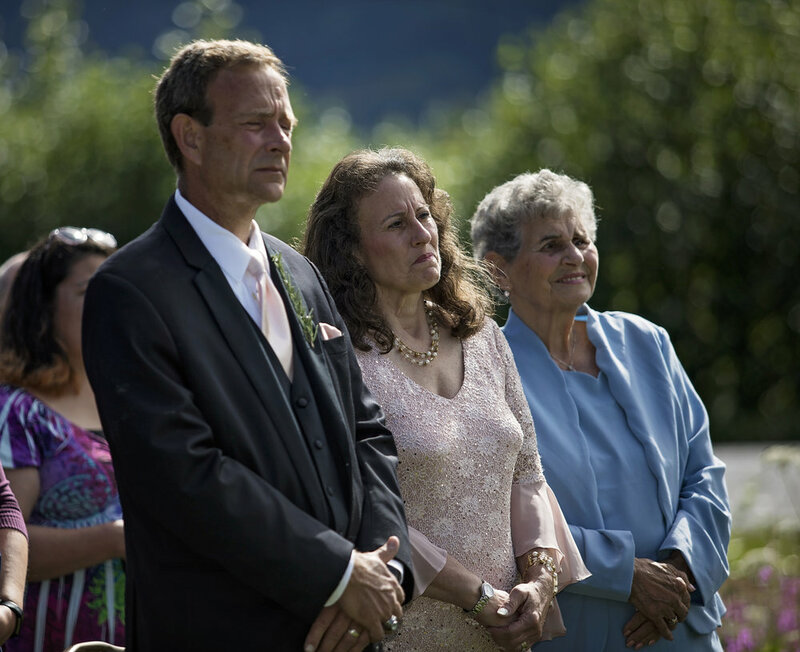 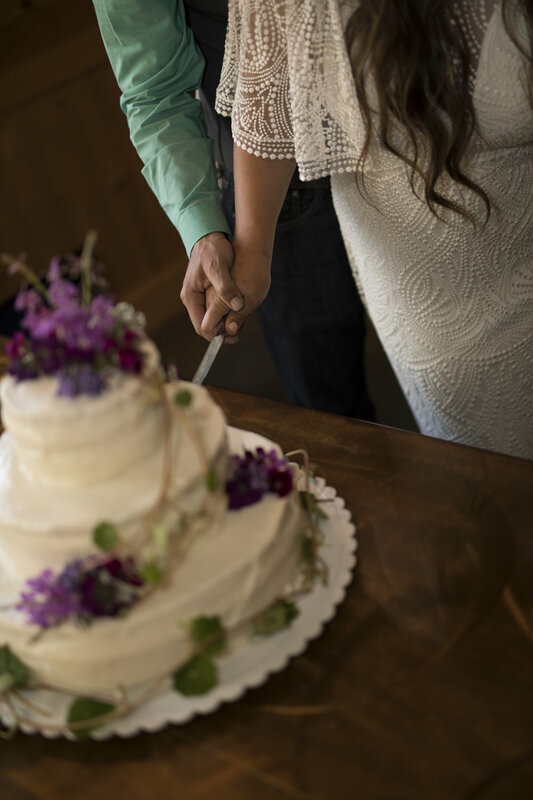 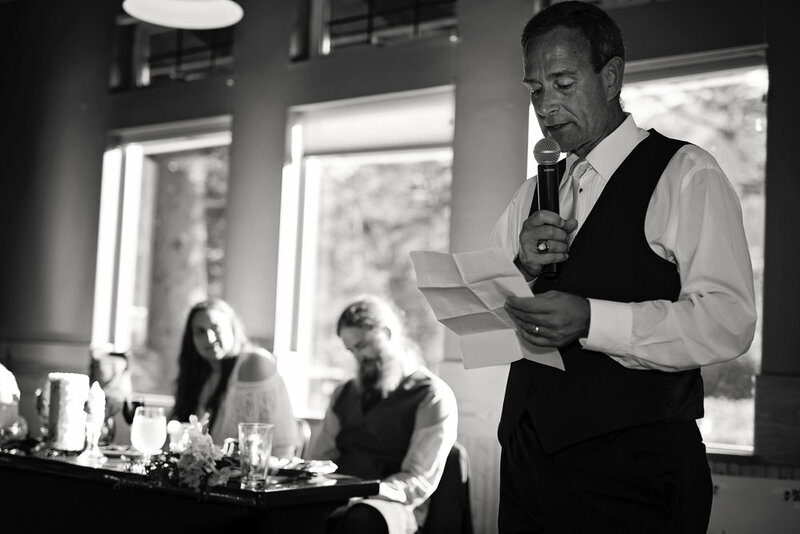 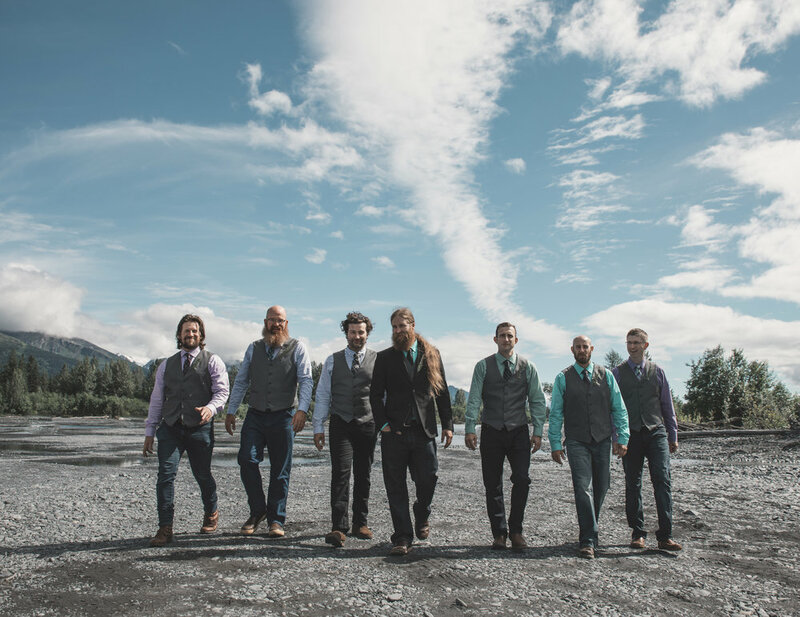 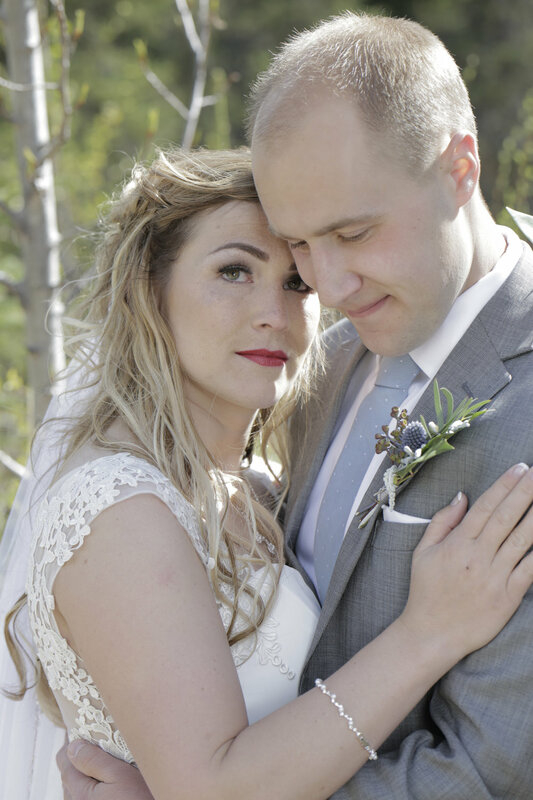 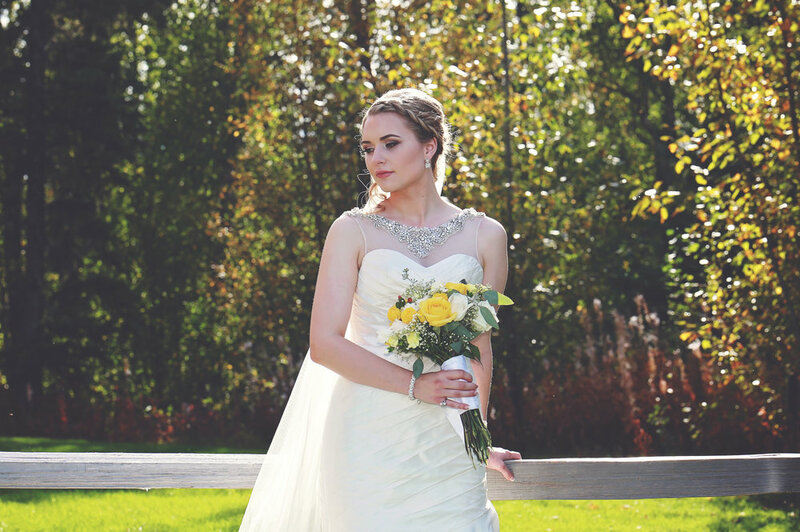 These two ran away to the scenic mountains of Seward Alaska with their loved ones for an intimate ceremony where they could start a new chapter as a family. 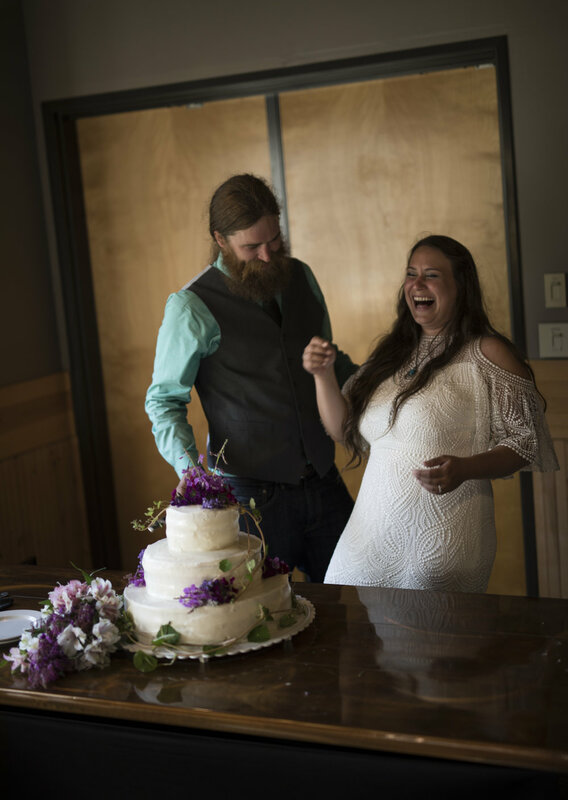 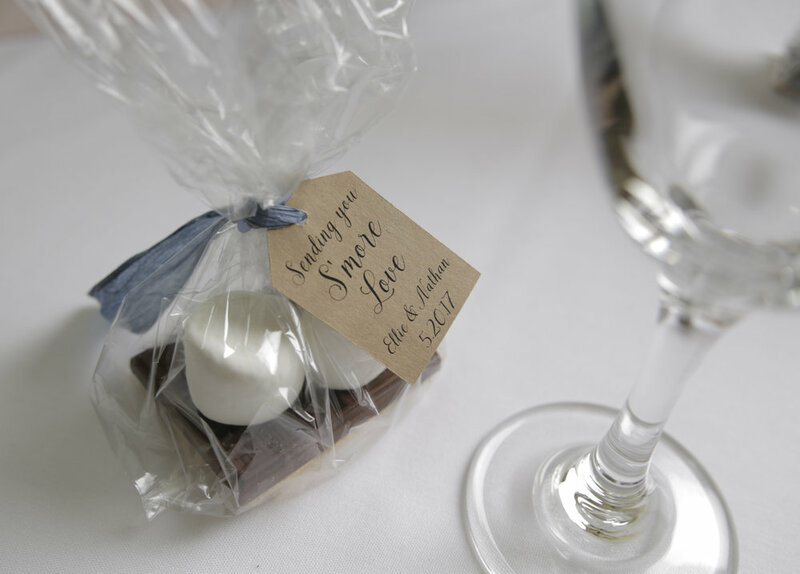 After an emotional first look and ceremony, there was a fun and casual celebratory feast full of sweets and bubbly! 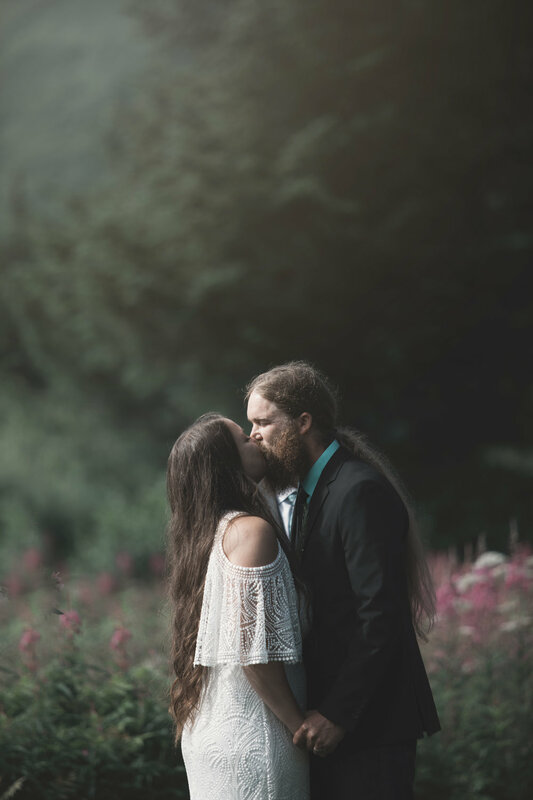 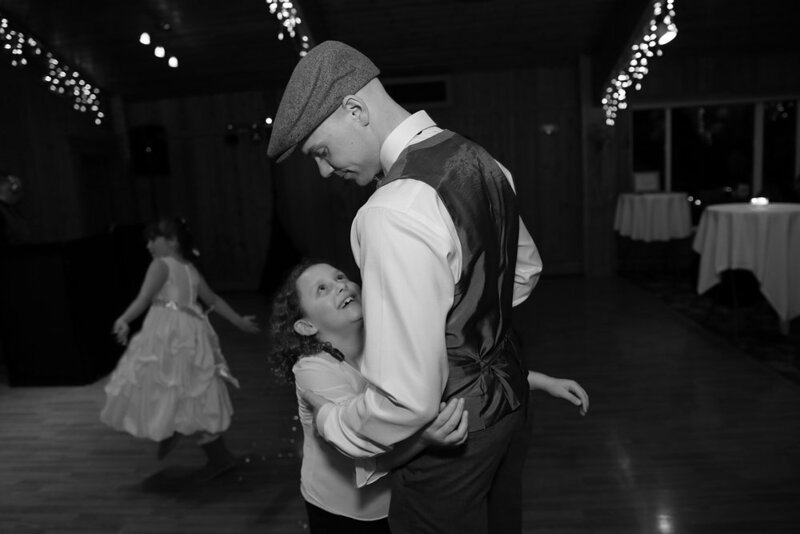 It was easy for us to capture the love between these two..I love capturing the couple's joy and emotions, as well as the thoughtful and meaningful details that represent who the couple is together. 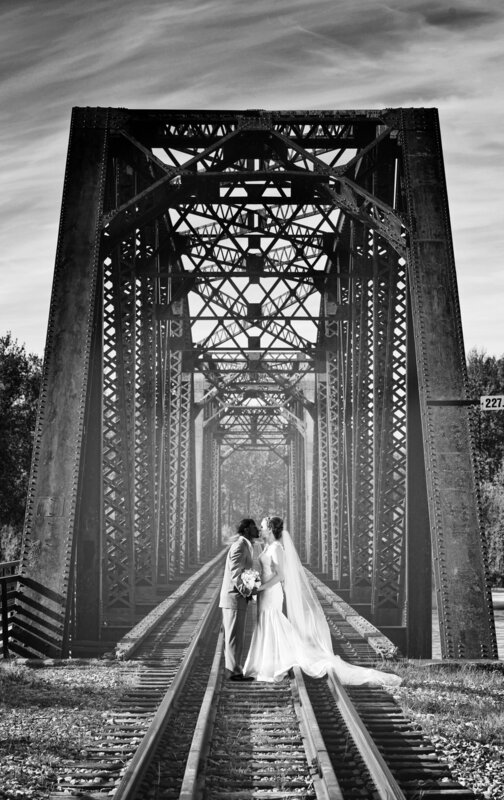 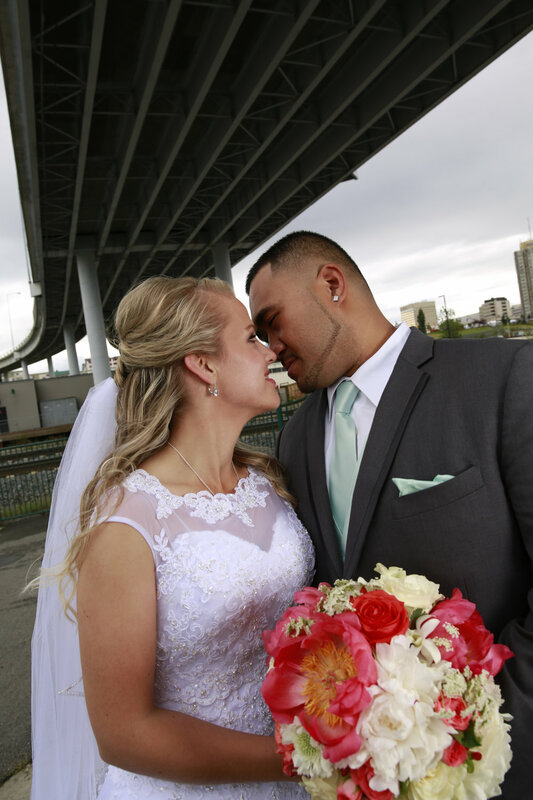 They met in Portland and Fell in love at First Sight! 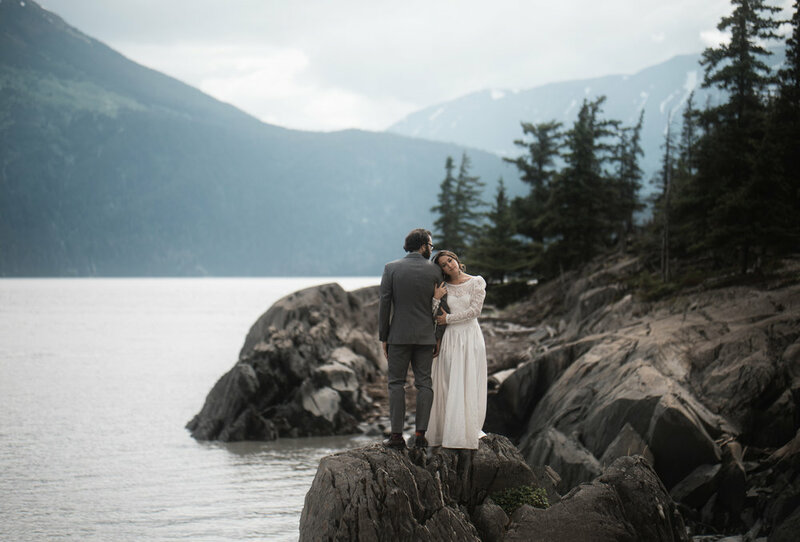 Ariana was planning to move to Alaska in six weeks, and Atom asked on the second date if he could come with her. 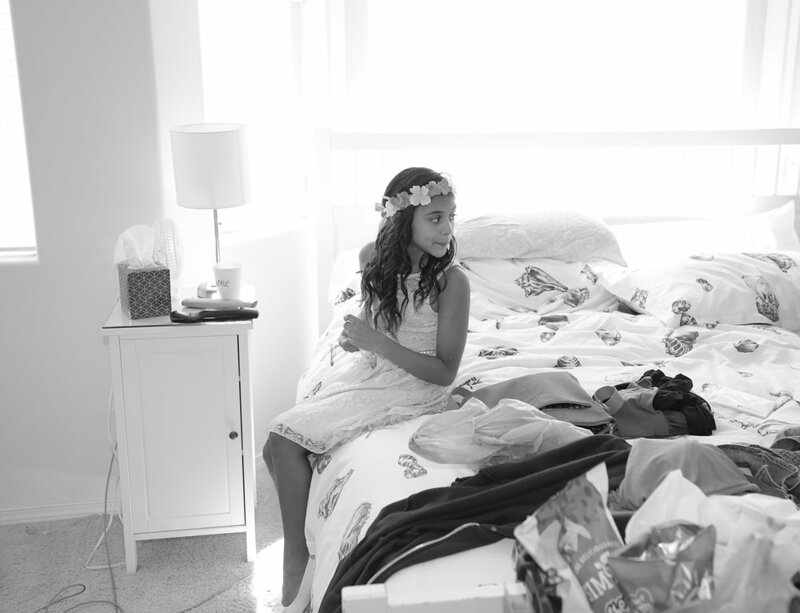 That same day, Atom asked Ariana to marry him.... the rest is history. 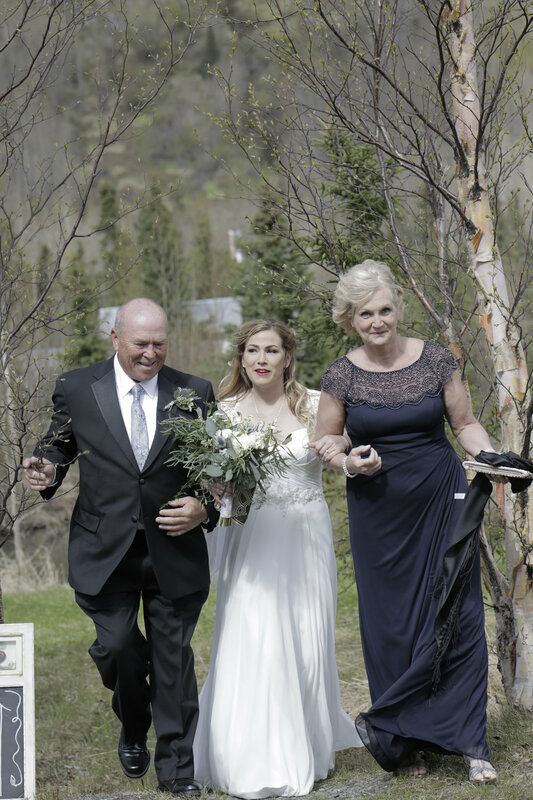 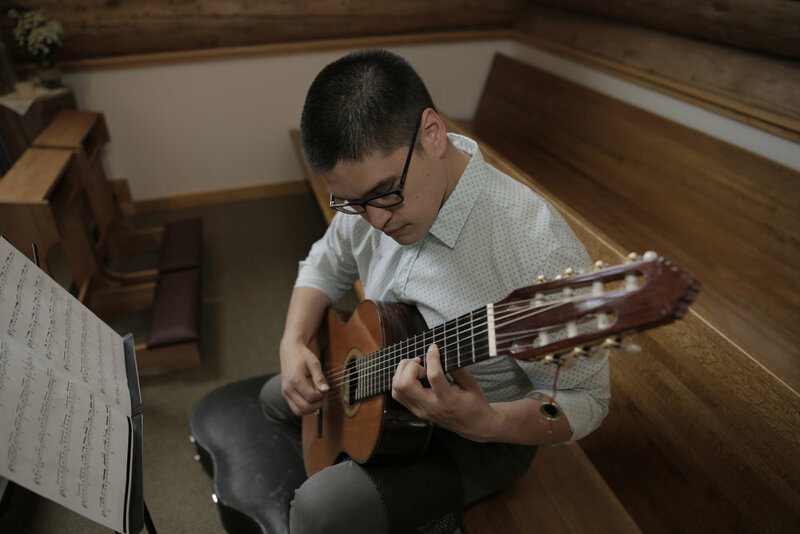 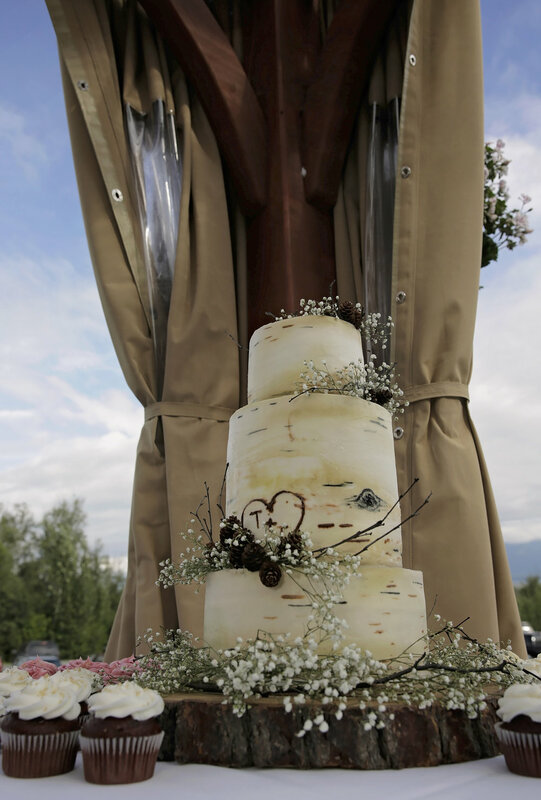 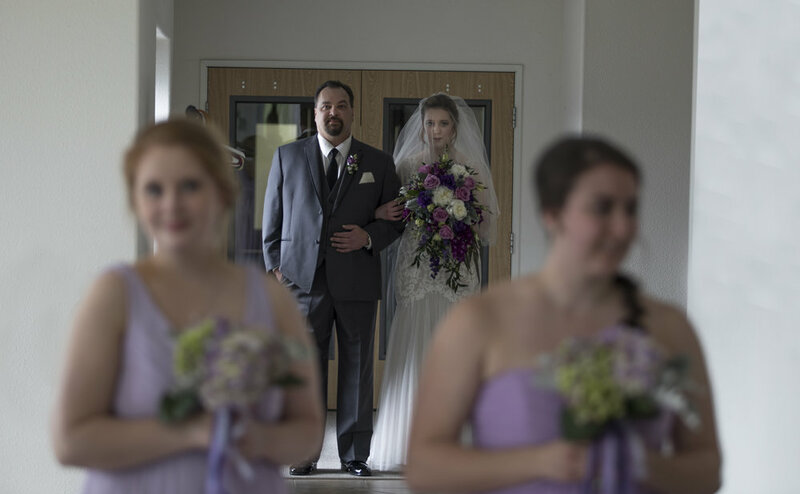 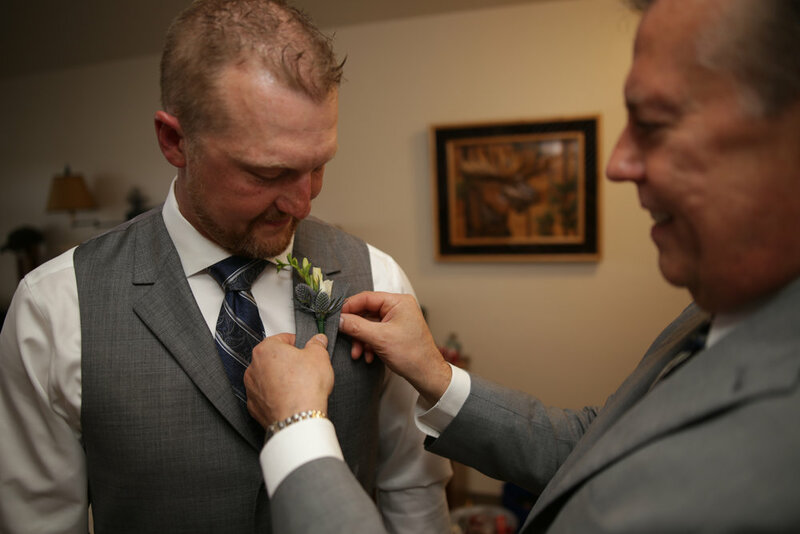 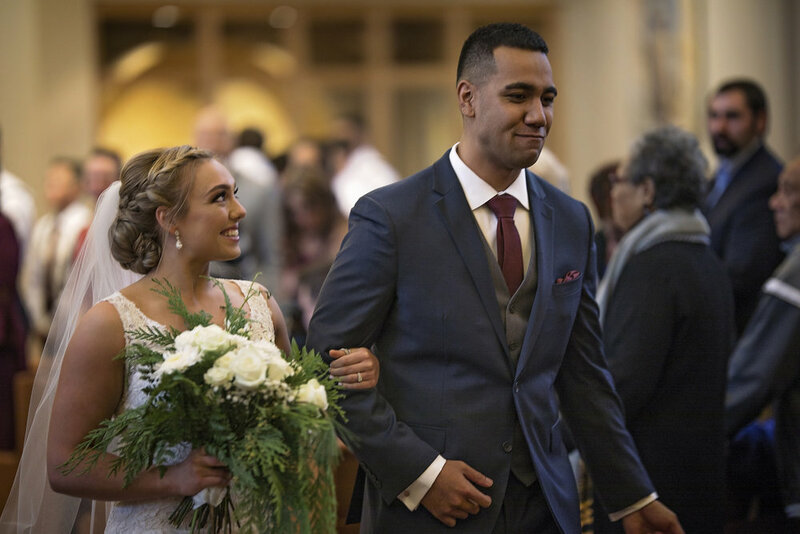 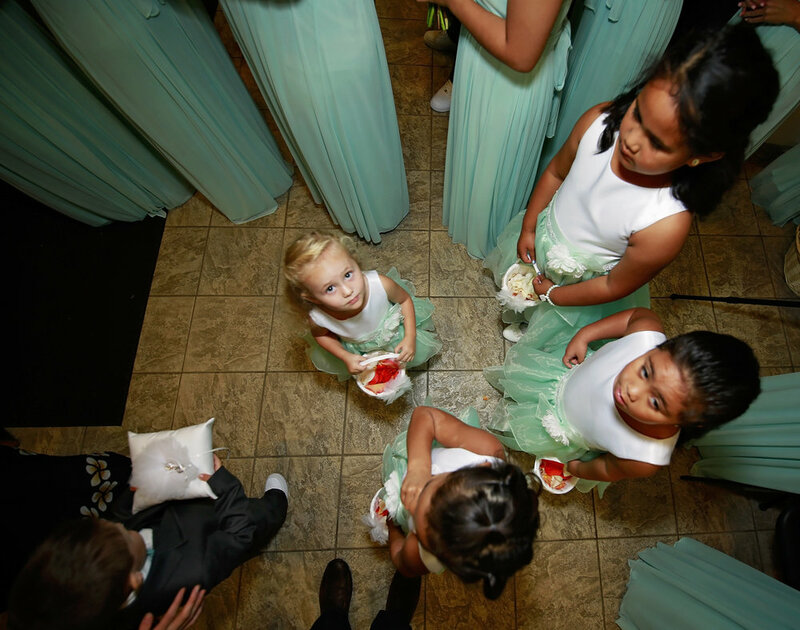 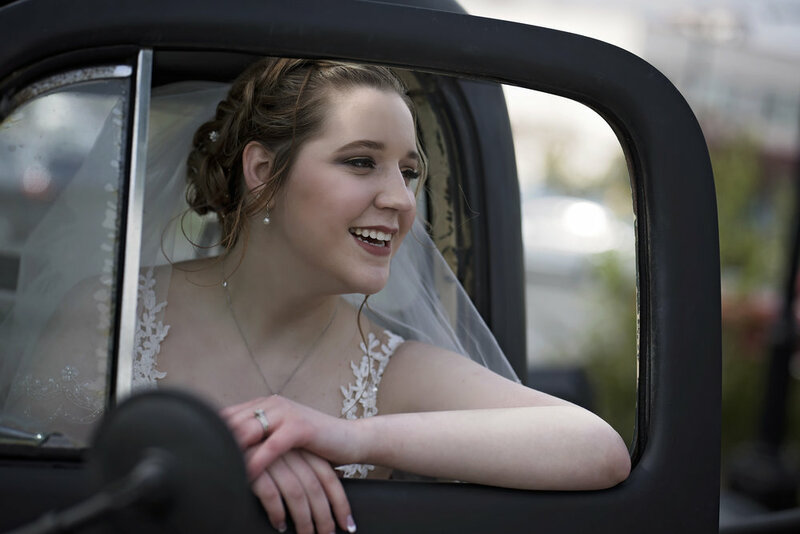 While a rainy forecast might have stressed some brides and grooms, Renee and James didn’t seem to mind the downpour on their Wellspring Ministries wedding in Anchorage AK. 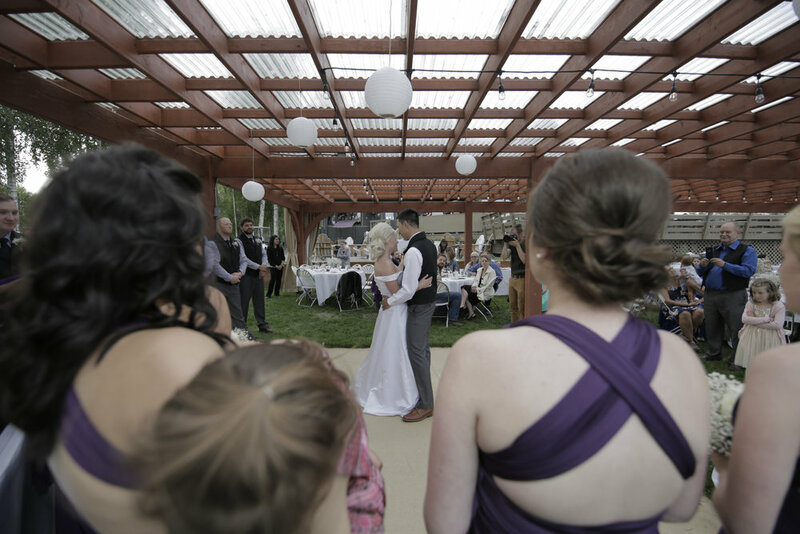 Instead, the couple laughed, kissed, and danced through their day, sometimes beneath a pair of umbrellas, but often just embracing the droplets as they fell. 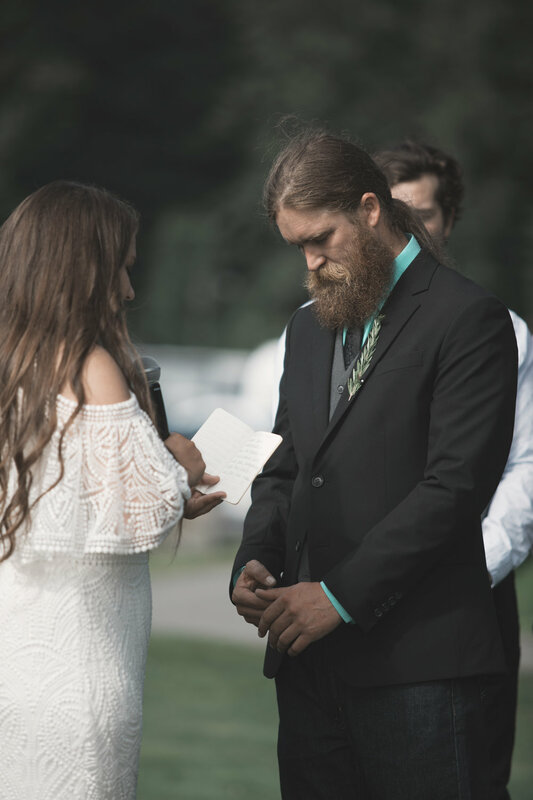 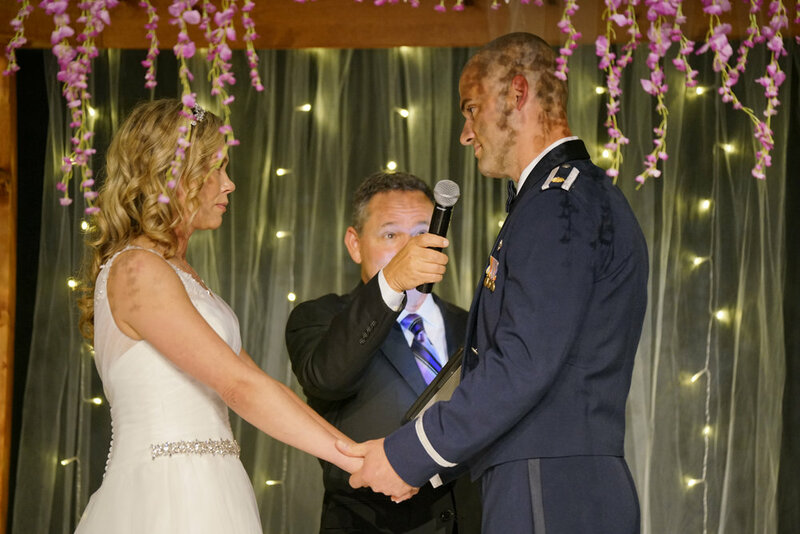 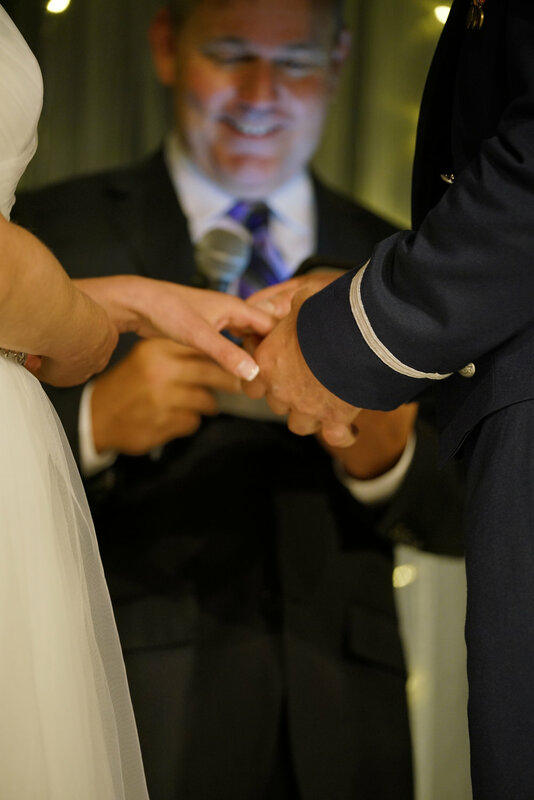 Regardless of the storm, an emotional vow exchange ensured that there wasn’t a dry eye in the audience of their ceremony. 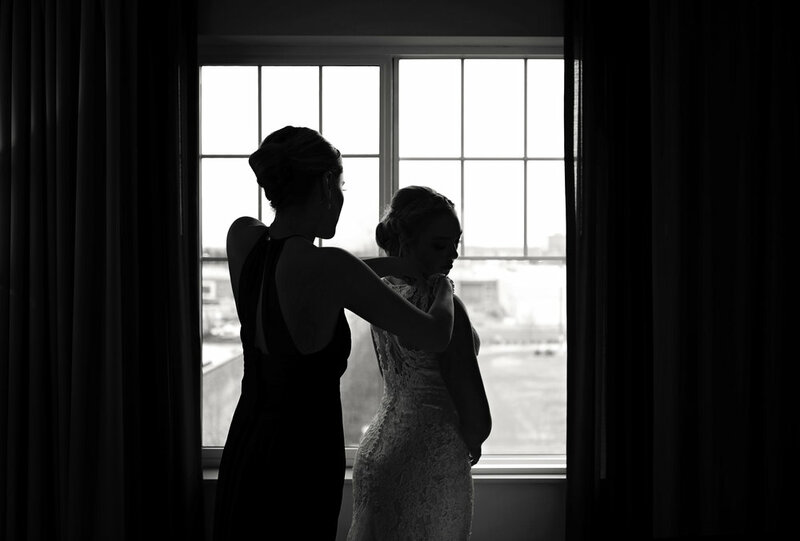 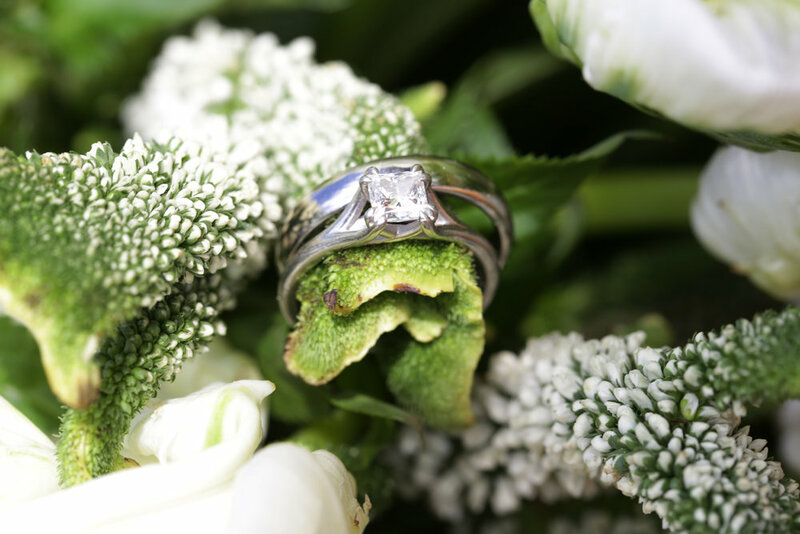 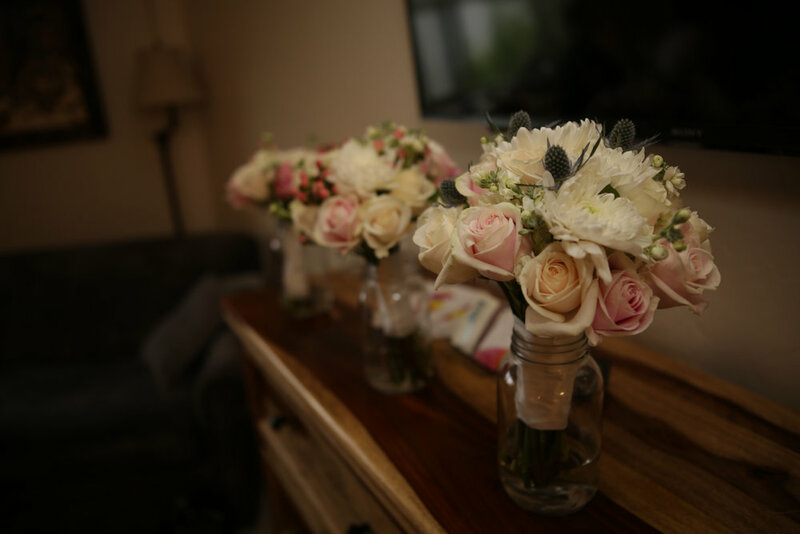 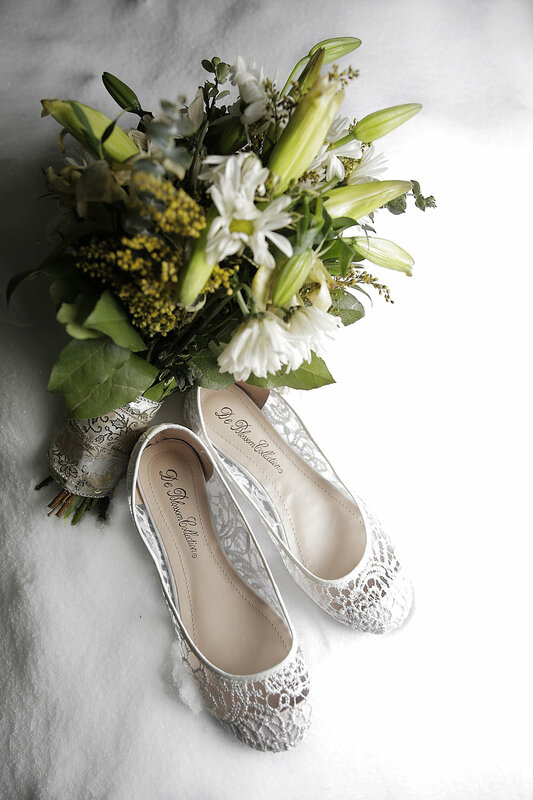 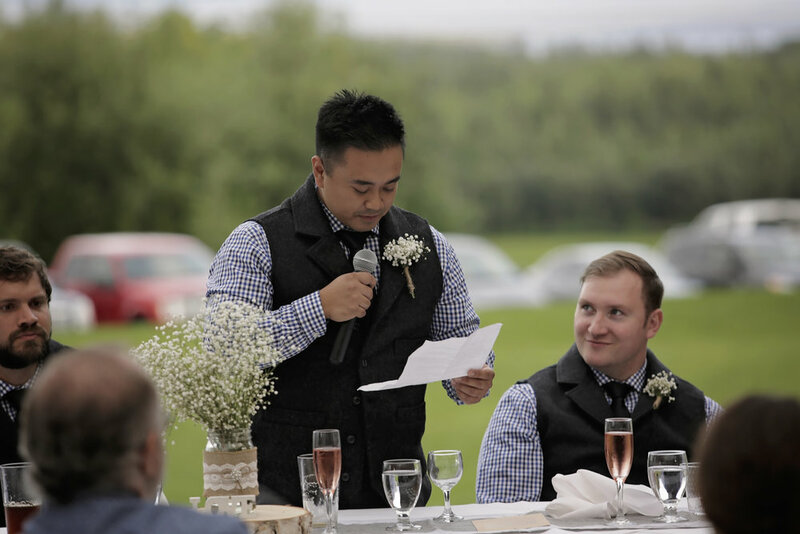 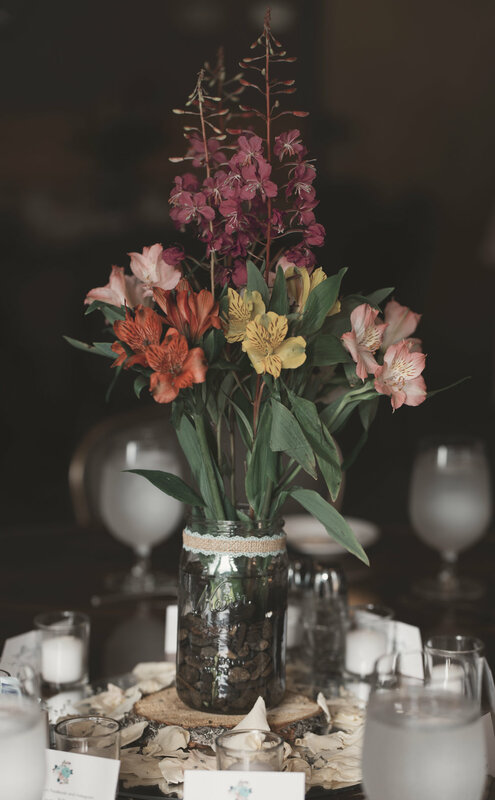 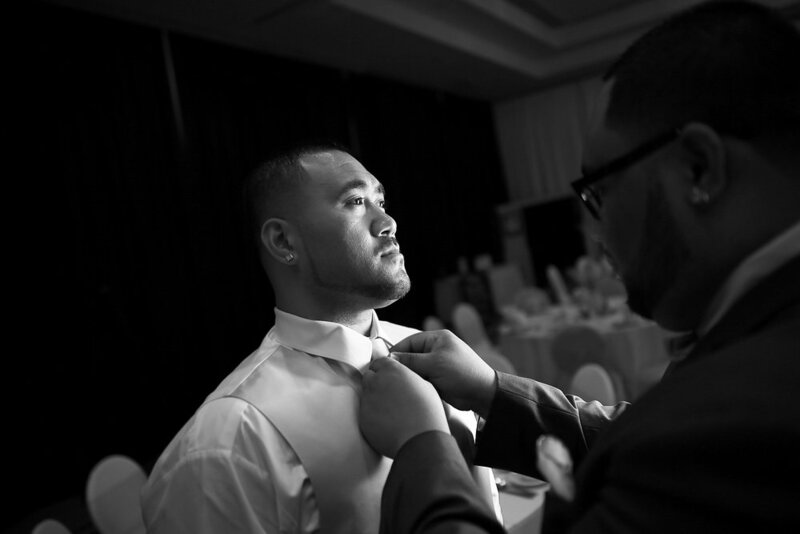 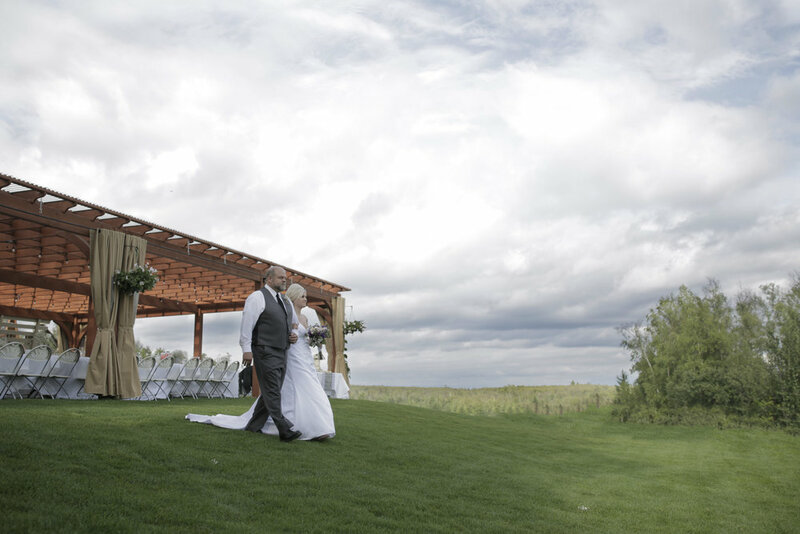 Wedding Shot by Bryan P.
If what they say about rain on your wedding day being lucky is just something to calm a nervous bride's nerves, what they really need to say is that it creates a warm, cozy, intimate atmosphere the way only Mother Nature can. 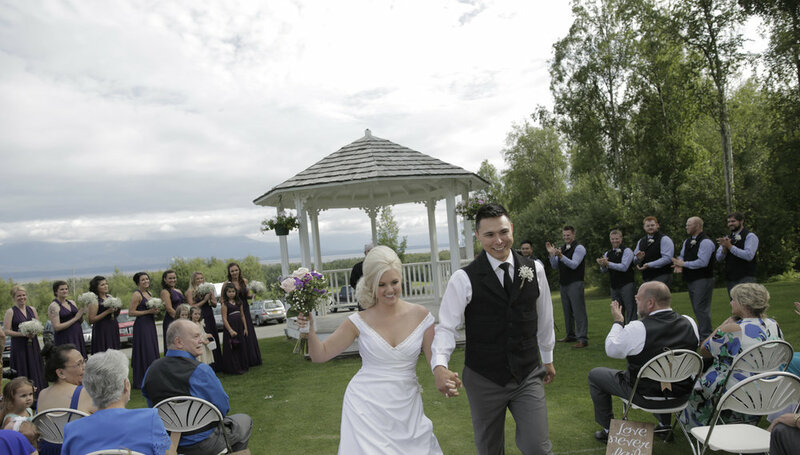 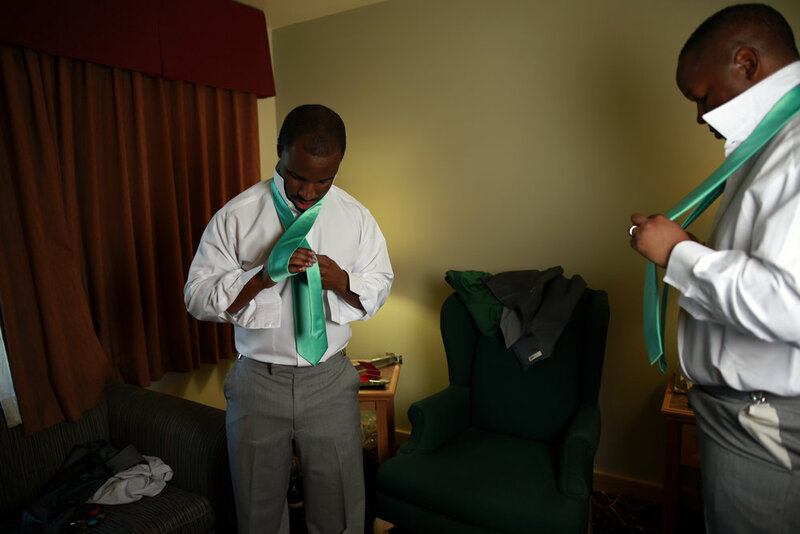 Rain or shine, Nickie and Keith were determined to have an amazing wedding, and they did. 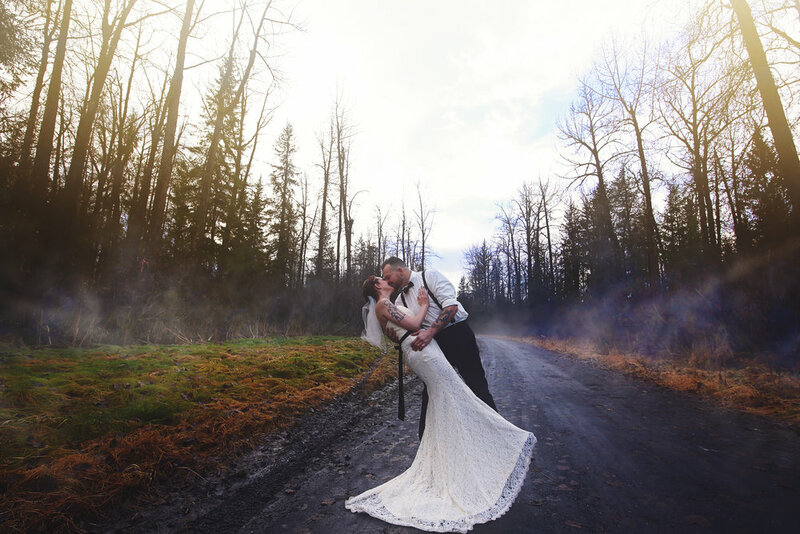 They said I do while being interrupted by the rain, but instead of ruining the wedding it added an ethereal charm to their day that made it perfect. 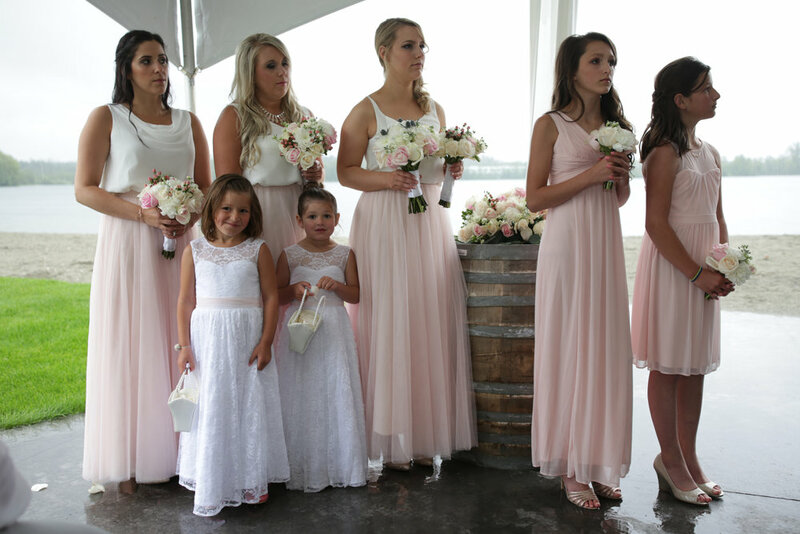 Beautiful florals complimented the crisp and clean pink gowns of all the ladies. 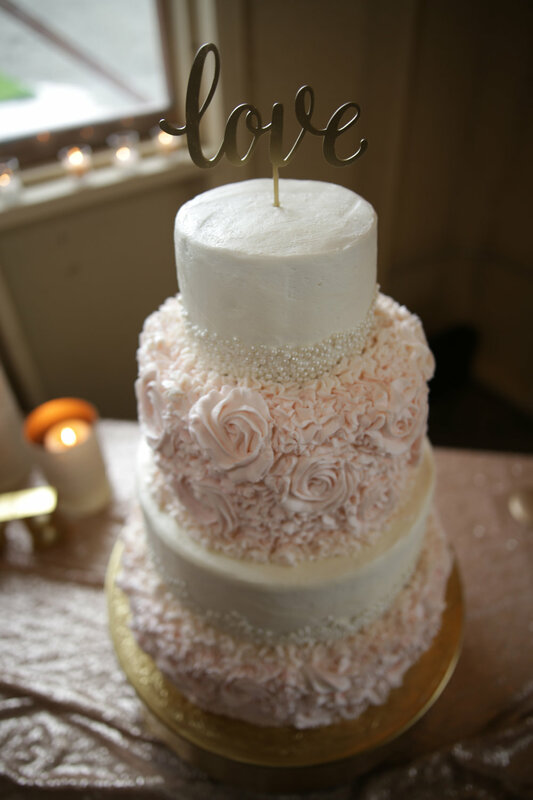 Soft and sweet touches can be seen all through the day. 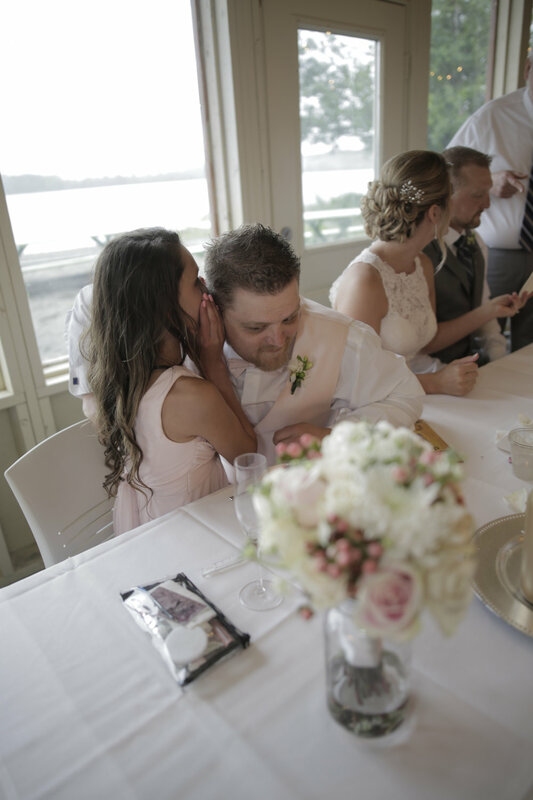 Alyssa and Trey’s Homer beach wedding at the Driftwood Inn was a beautiful mix of rustic elegance and relaxed luxury. 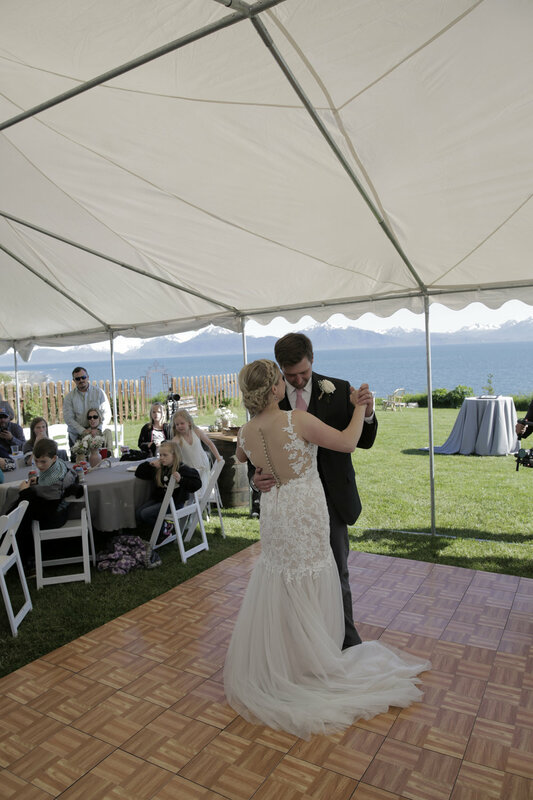 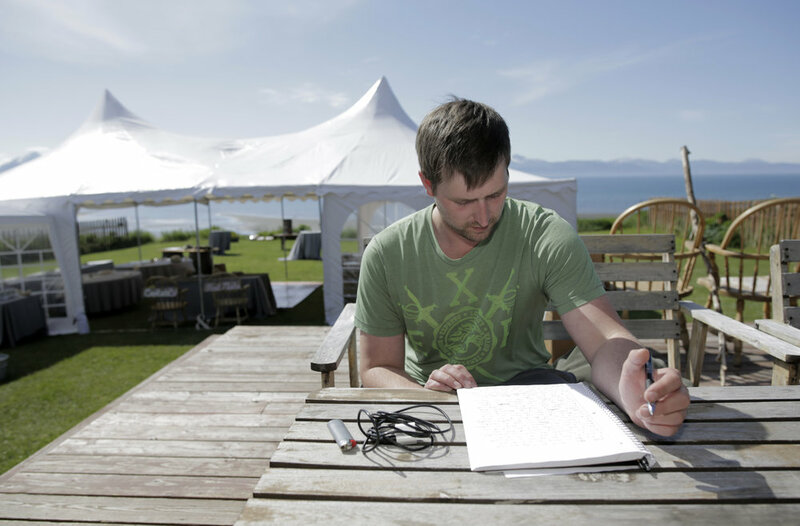 The beachfront ceremony had a natural and organic feel, which they achieved by using white, gold, and green decor. 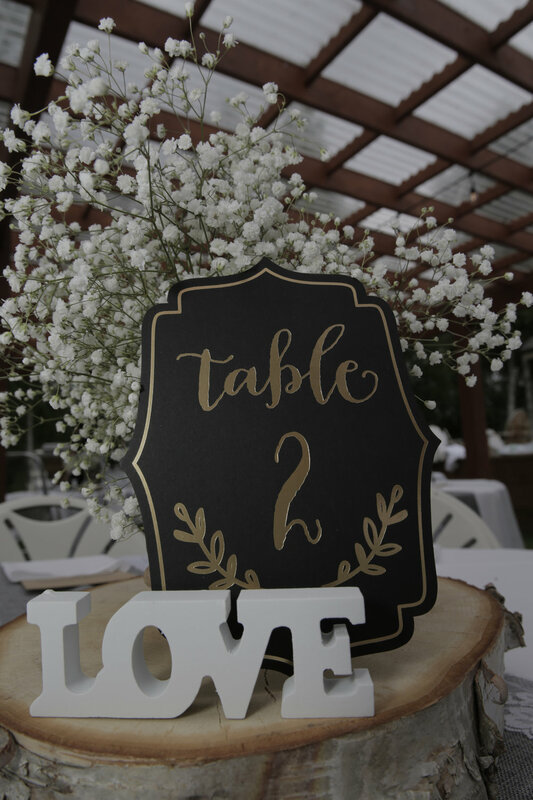 For the reception, the couple kept with the natural feel but also added pops of color in the tablescapes to create a festive energy. 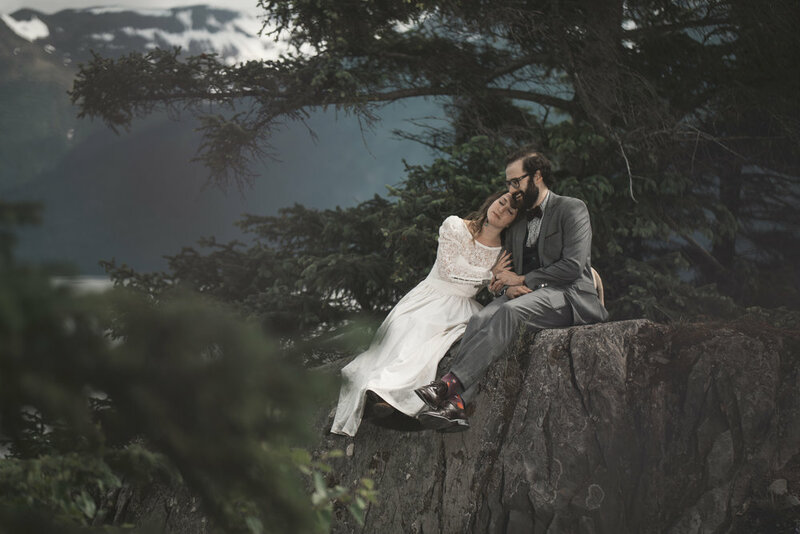 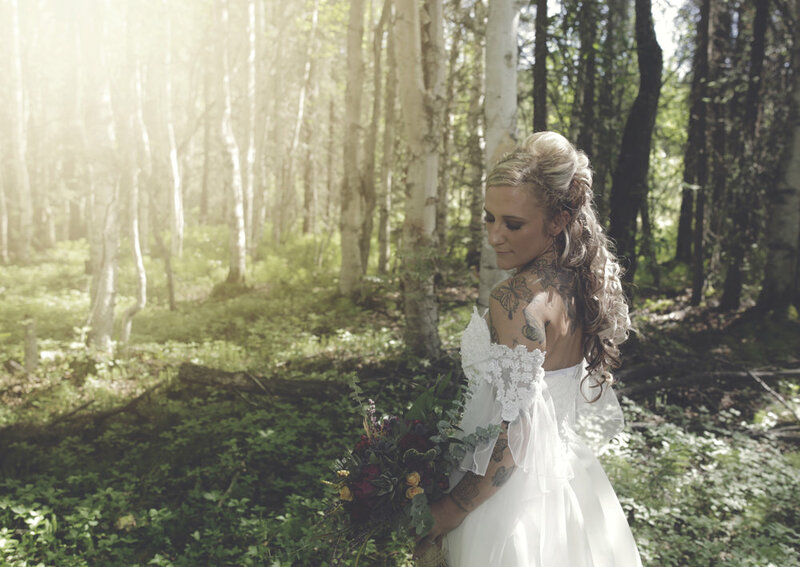 When Ingrid and Chris were planning their wedding, they knew they wanted an intimate and elegant wedding in the mountains of Alaska. 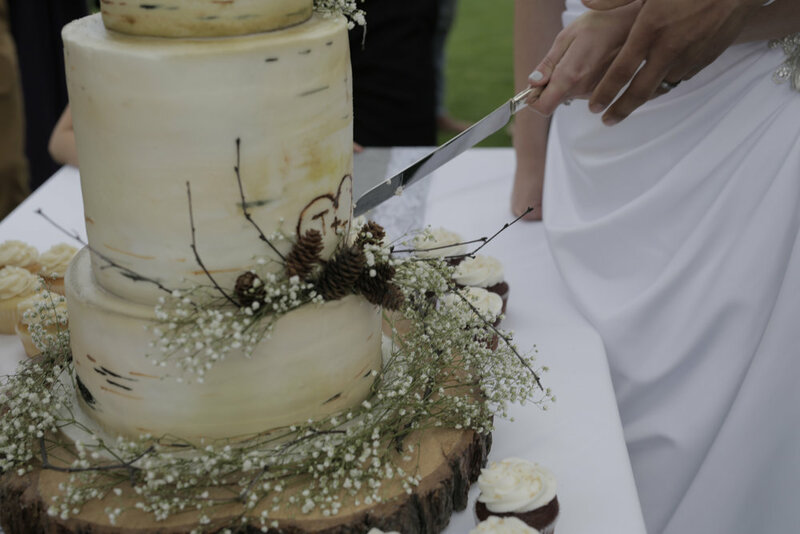 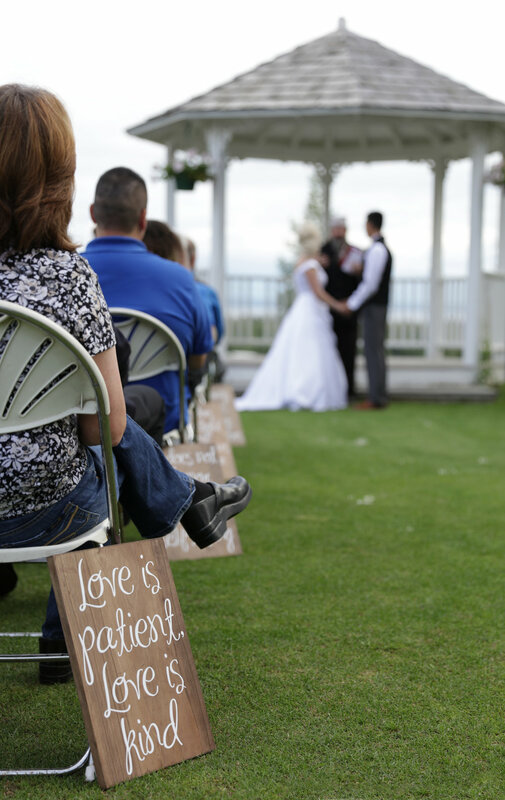 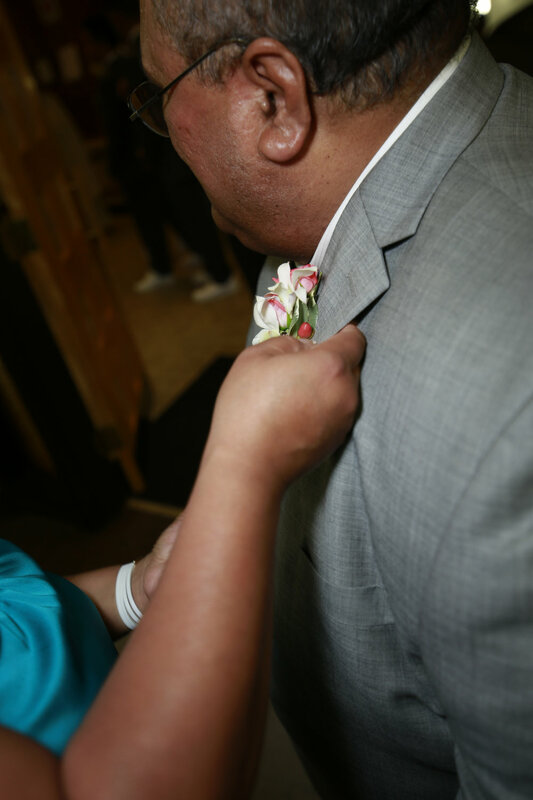 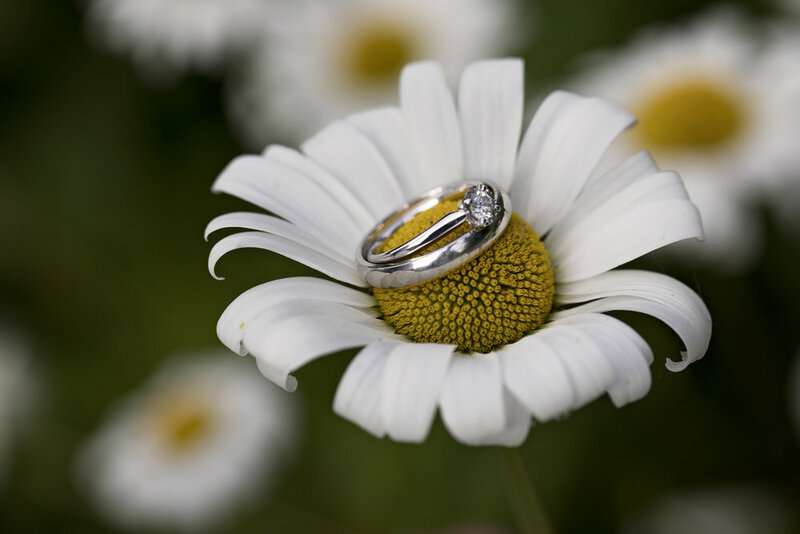 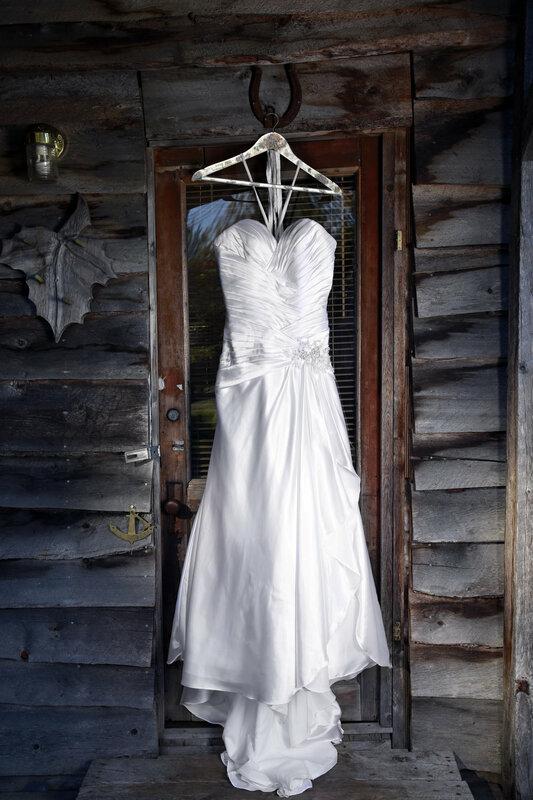 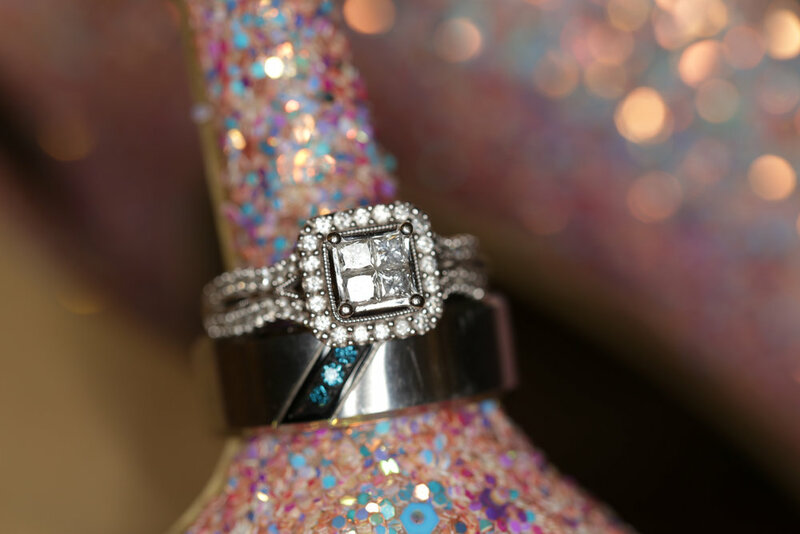 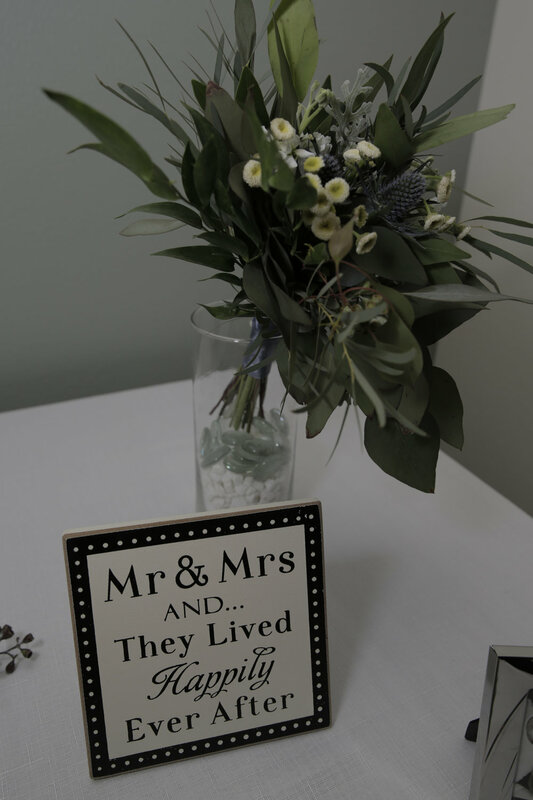 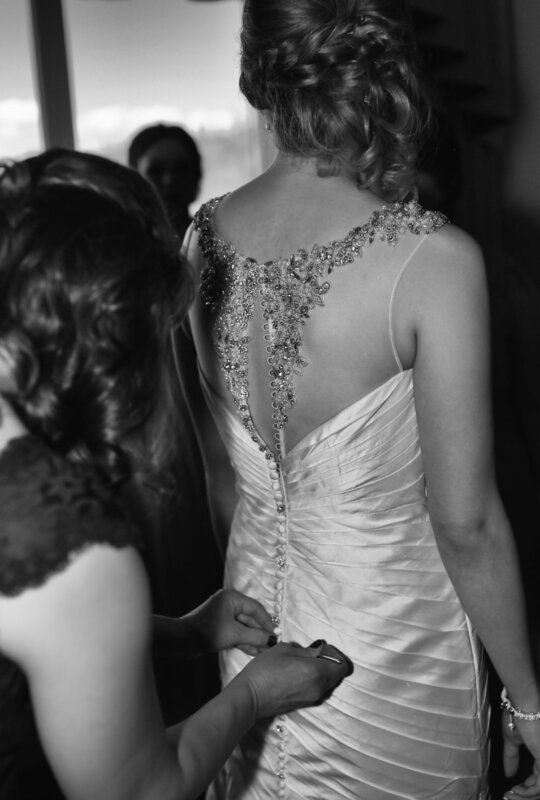 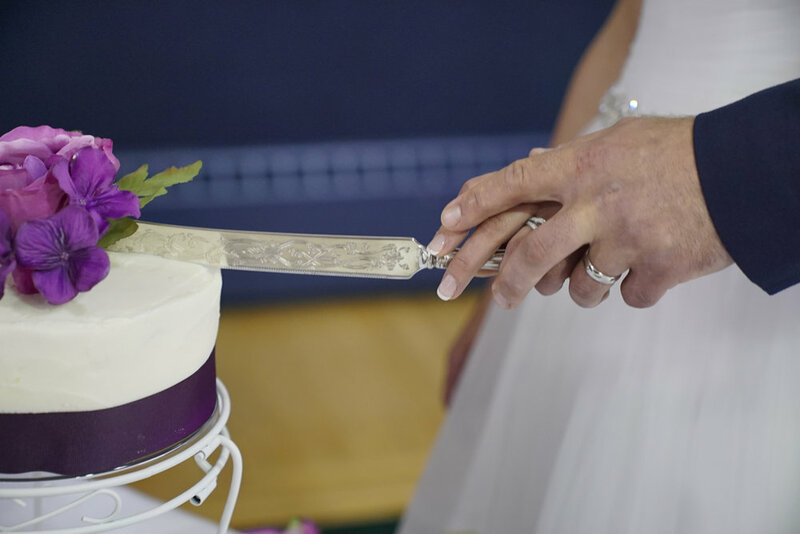 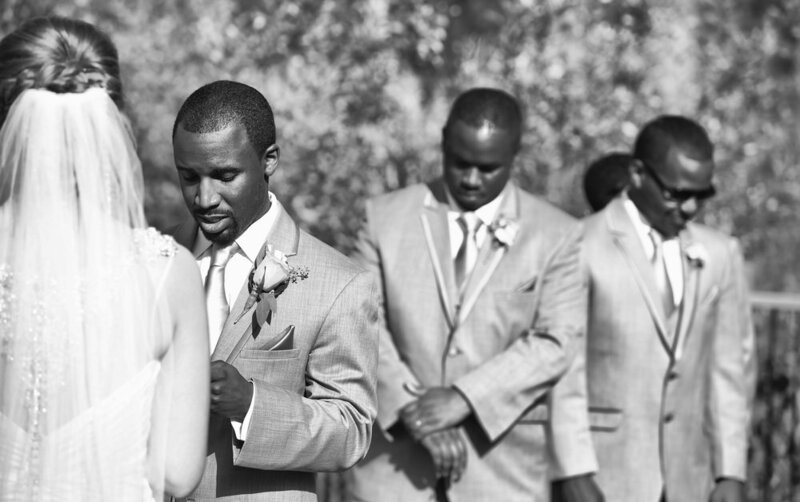 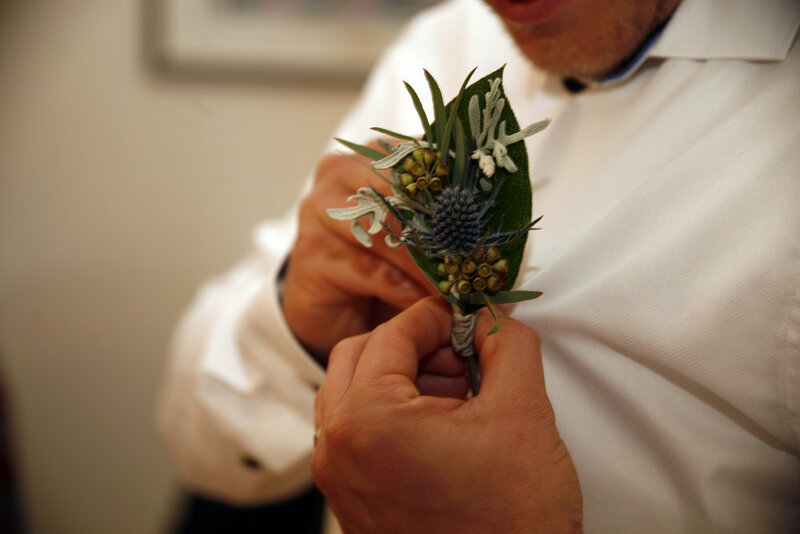 Located in historic resort town, Lady of Our Snows Chapel was the perfect venue to accomplish just this! 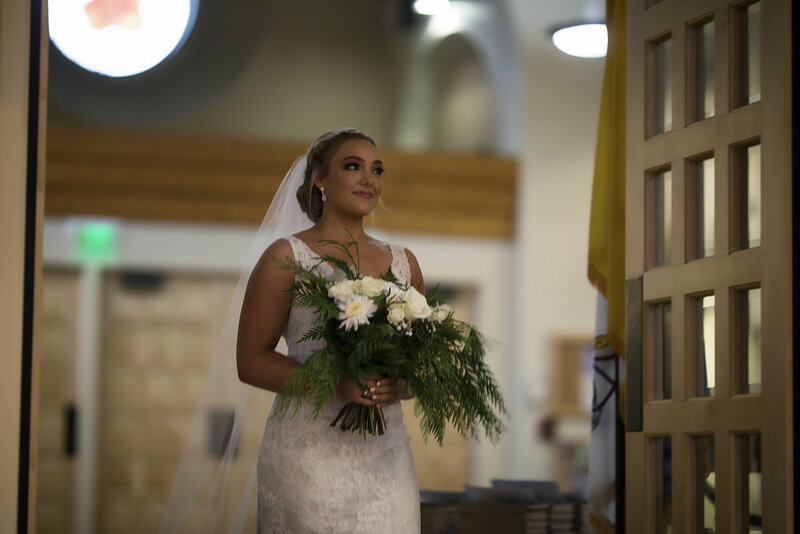 Mother nature's summer colors, blue and green decor with flickering candles, and an enchanting atmosphere were the name of the game for this intimate and romantic destination wedding. 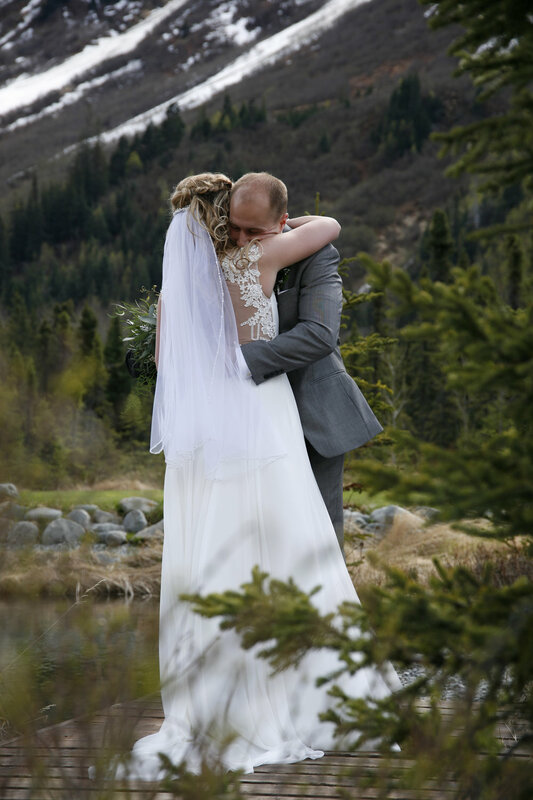 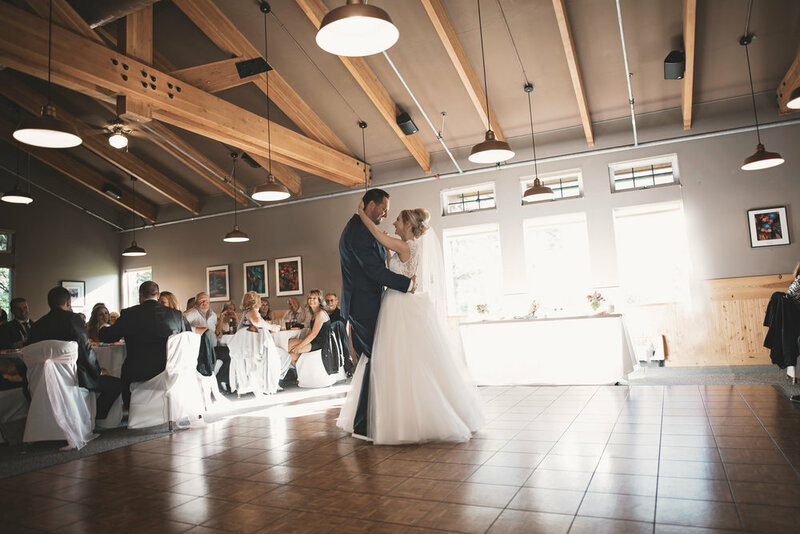 It was love at first site for Ellie and Nathan when they found the Inn at Tern Lake for their wedding day! 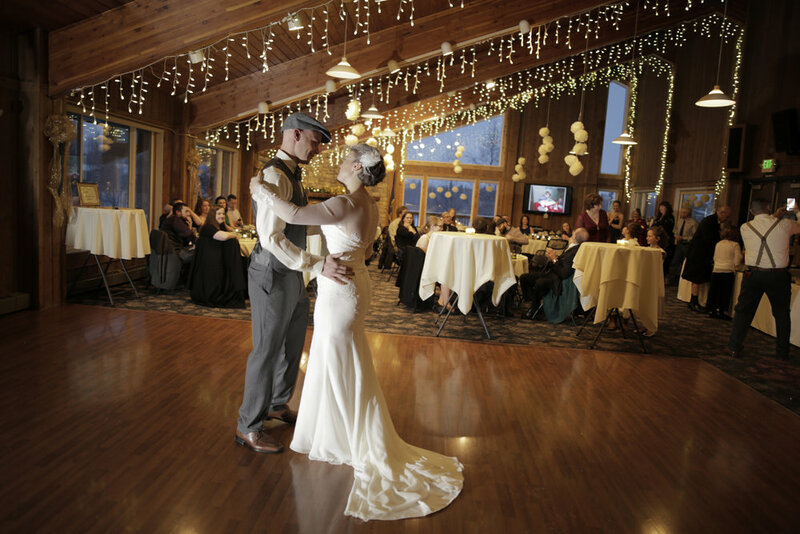 Combining their love of vintage décor and woodsy vibes, this venue provided tons of antique and vintage pieces for the couple to decorate the intimate ceremony meadow and the rustic reception pavilion. 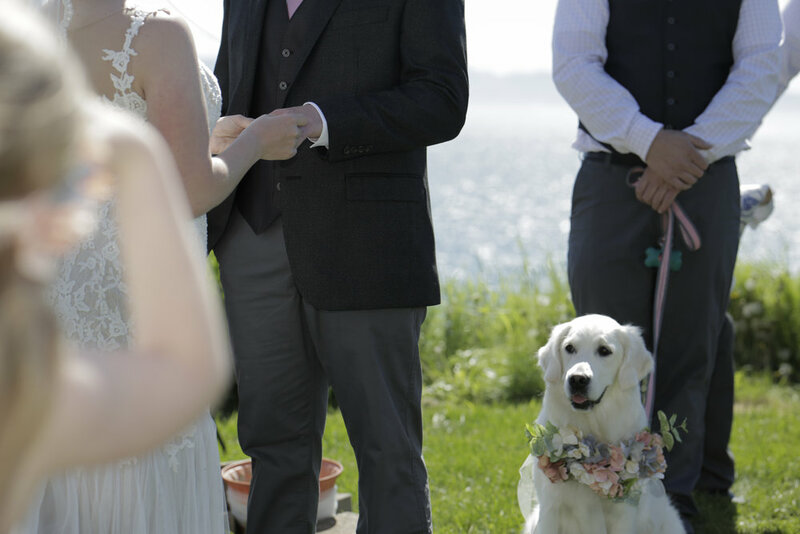 Just before the ceremony, Ellie and Nathan had an emotional first look during which they took a moment to let the excitement of the day sink in. 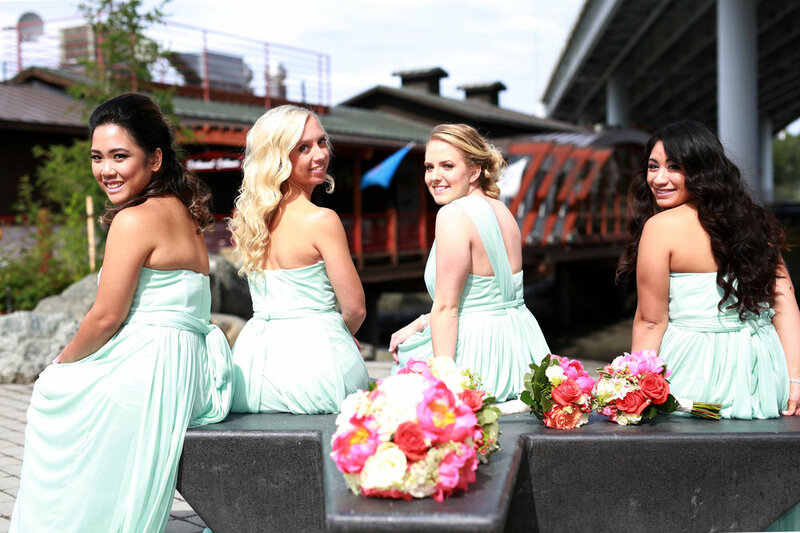 The bride looked beautiful in a lace gown from, and her bridesmaids gave us serious wedding party goals in matching Vintage Blue dresses. 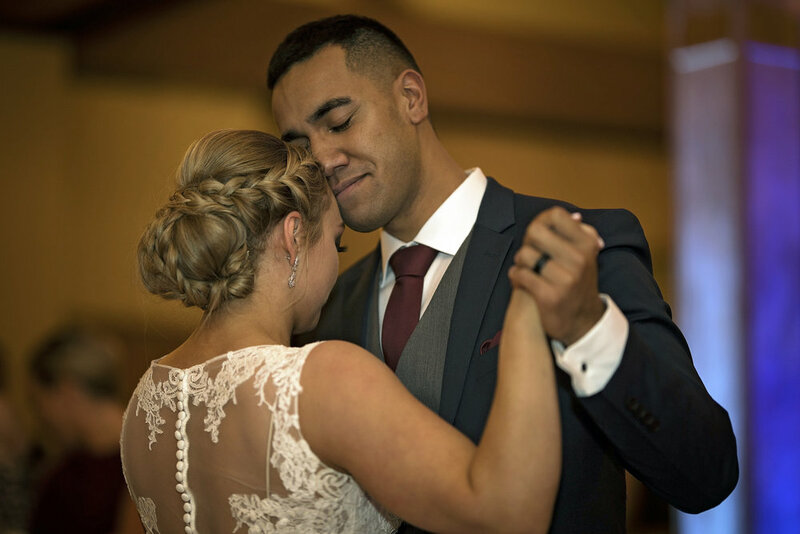 It was easy for us at Blue Iris Photography to capture the romance and charm of this special day with the help of our second shooter Macala! 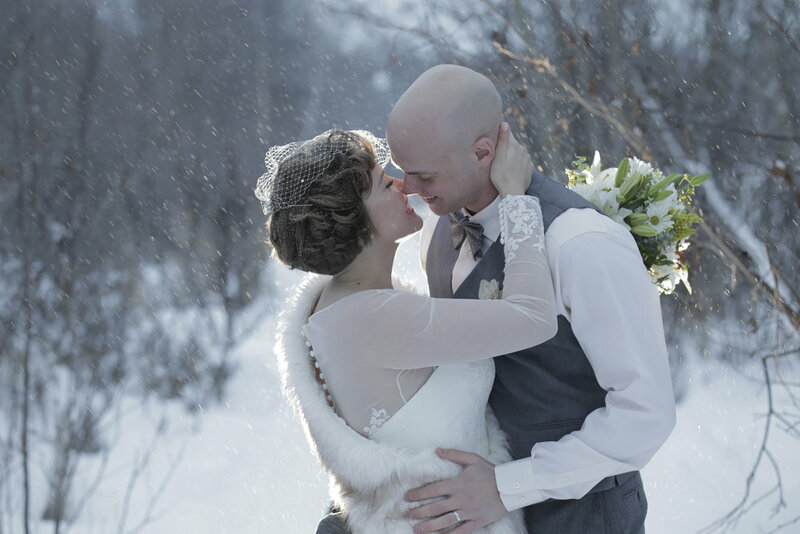 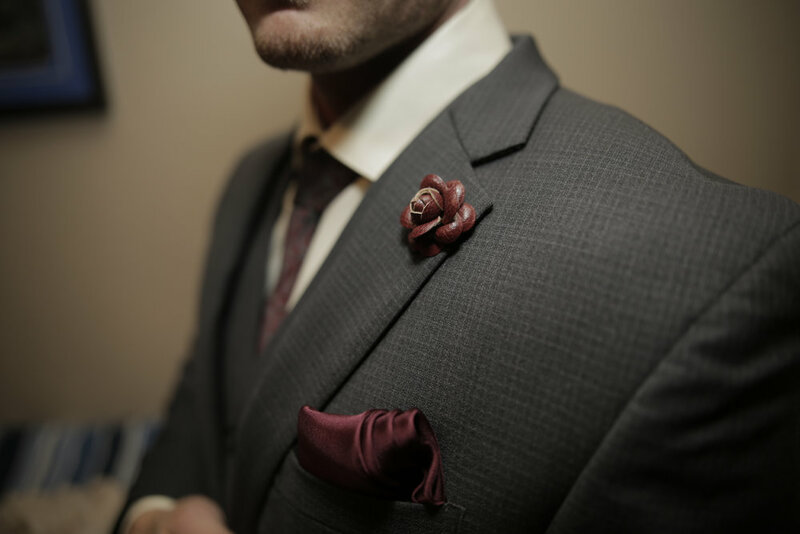 Snuggle up with a cup of coffee and cozy blanket before digging into this dark winter wedding inspiration shoot. 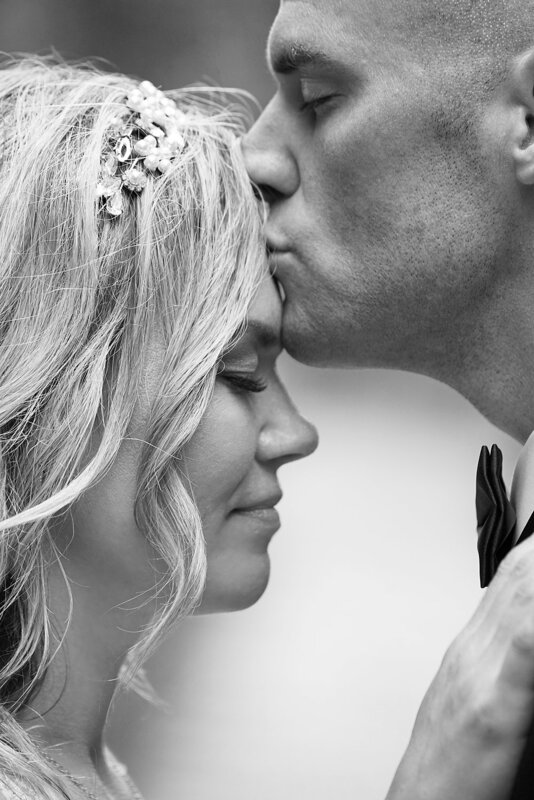 Using a mixture of delicate and luxurious textures and a moody color palette with pops of gold, they created the perfect balance between old-world elegance and modern romance. 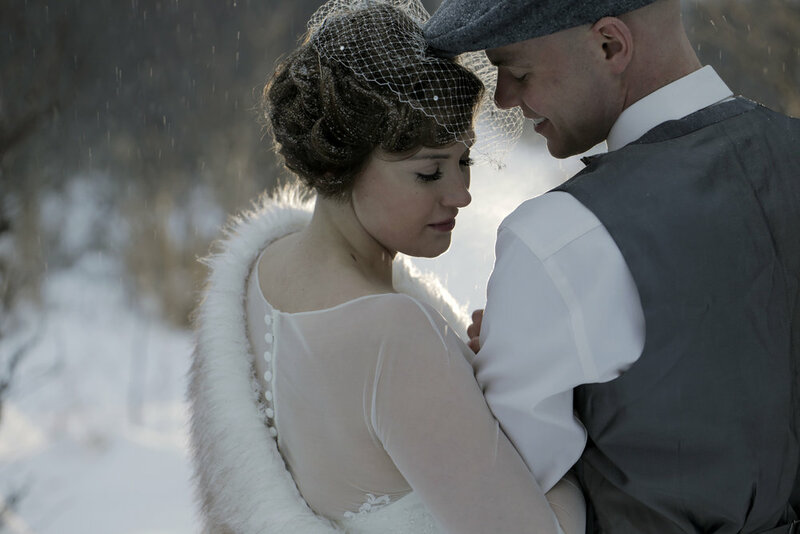 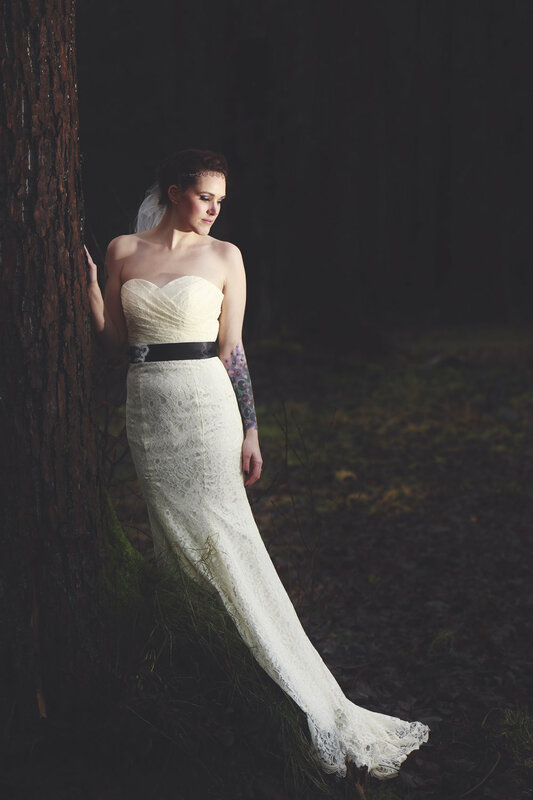 The bride’s white silk dress with lace overlay, regal fur stole, and vintage lace head piece are breathtaking. 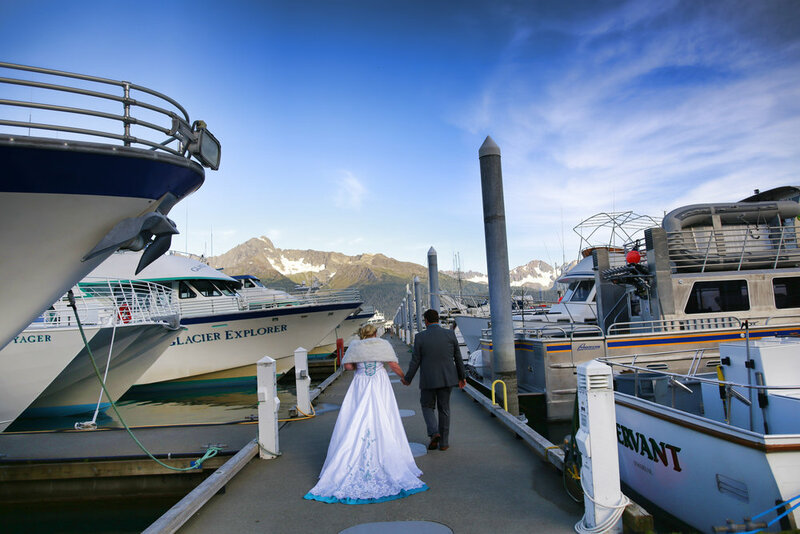 What a gorgeous sunny day in Talkeeta Alaska. 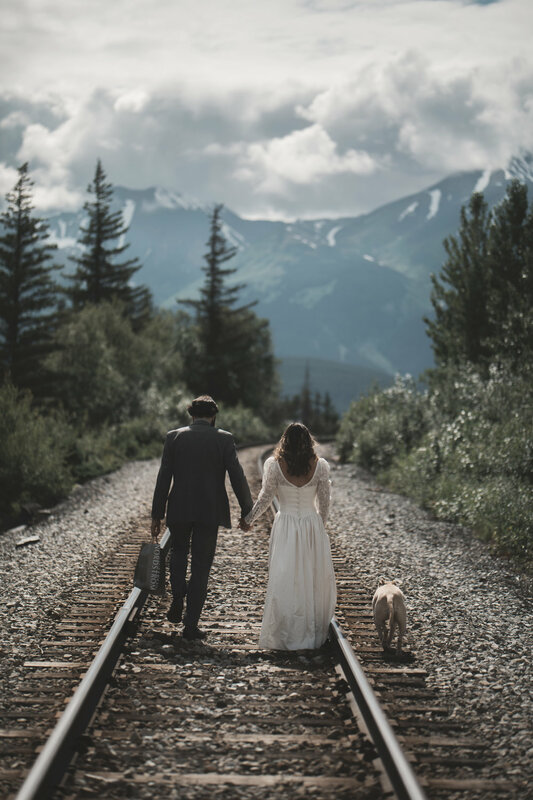 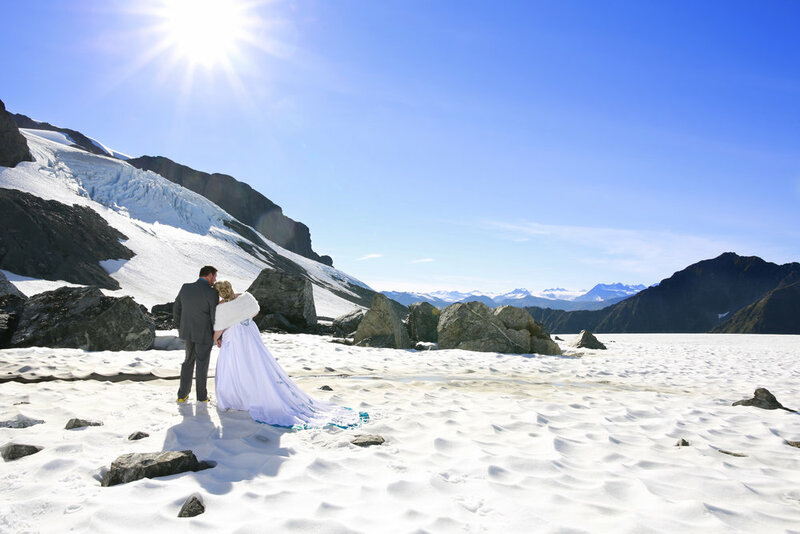 The stunning beauty of the Denali mountain range acted as the perfect backdrop for this beautiful couple's wedding.